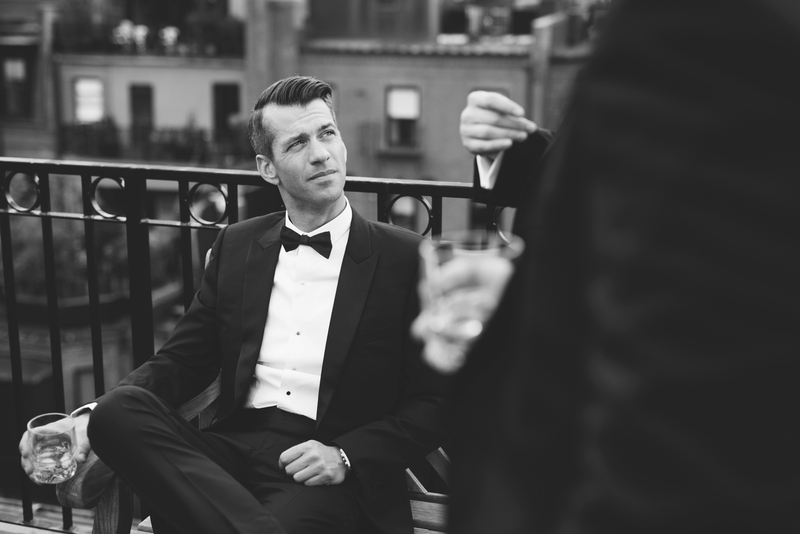 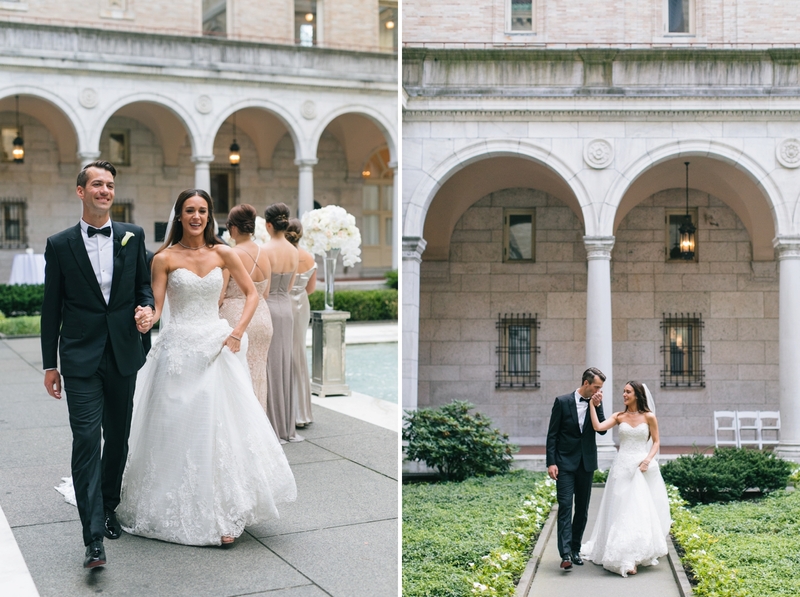 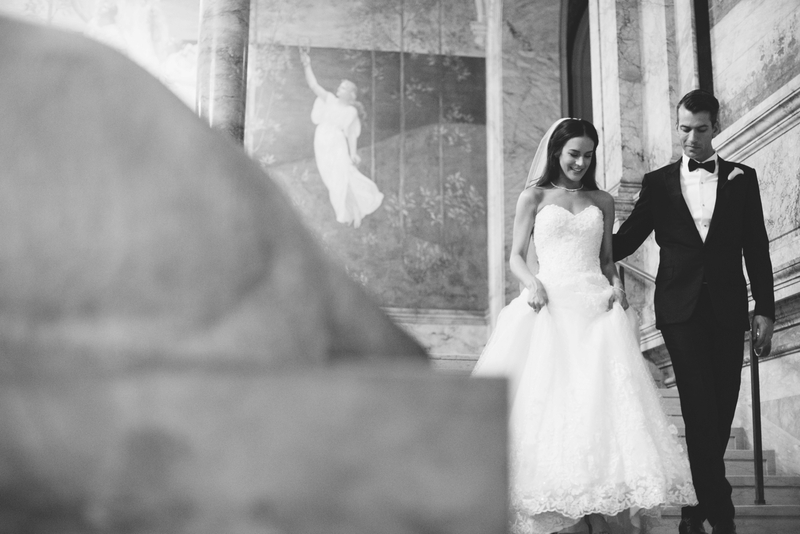 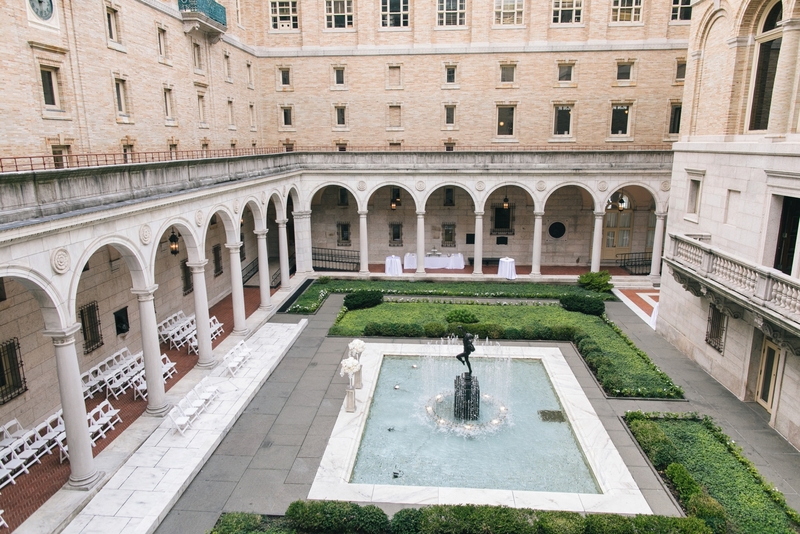 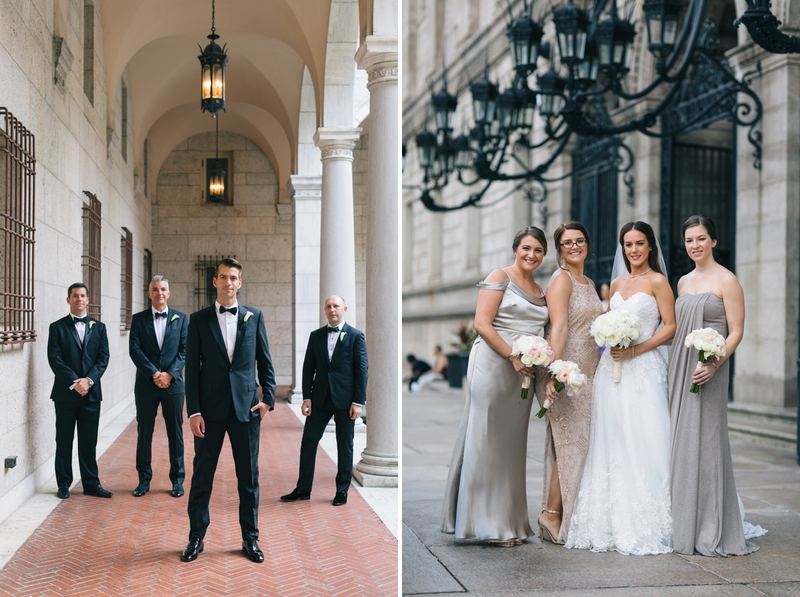 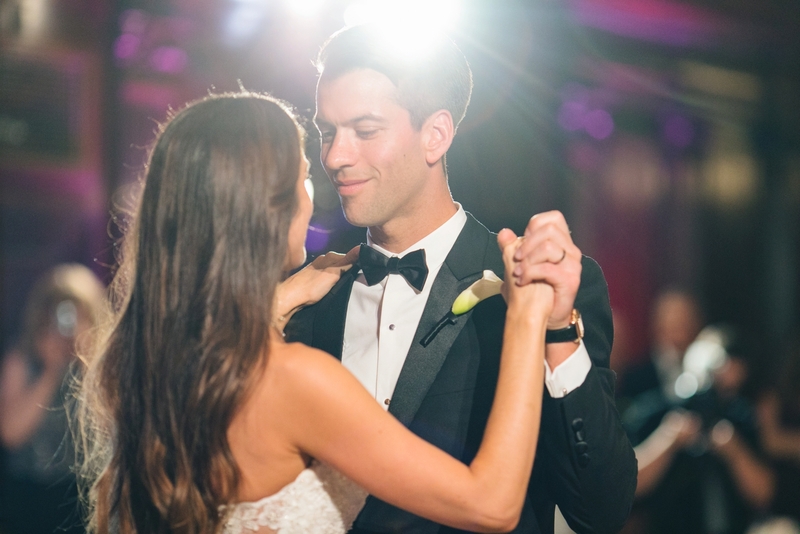 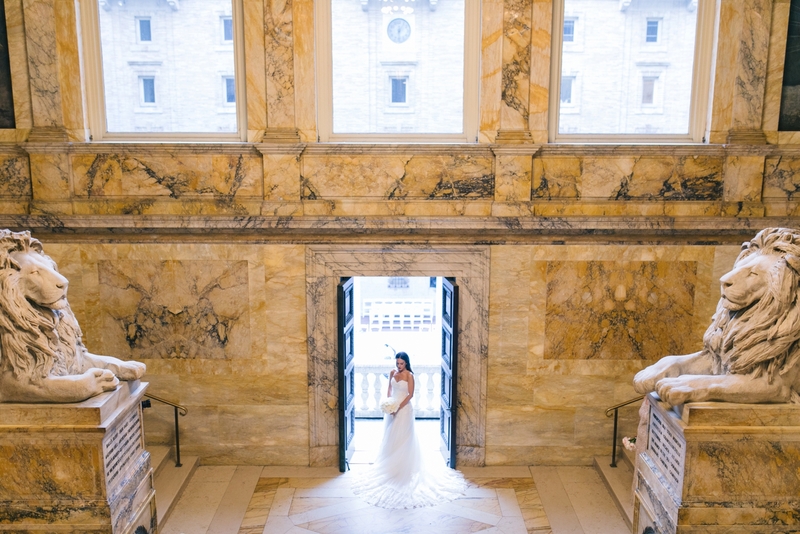 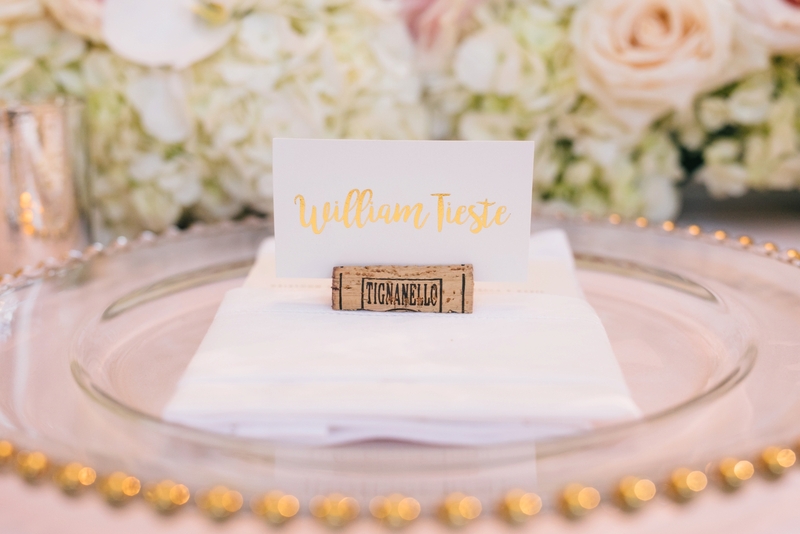 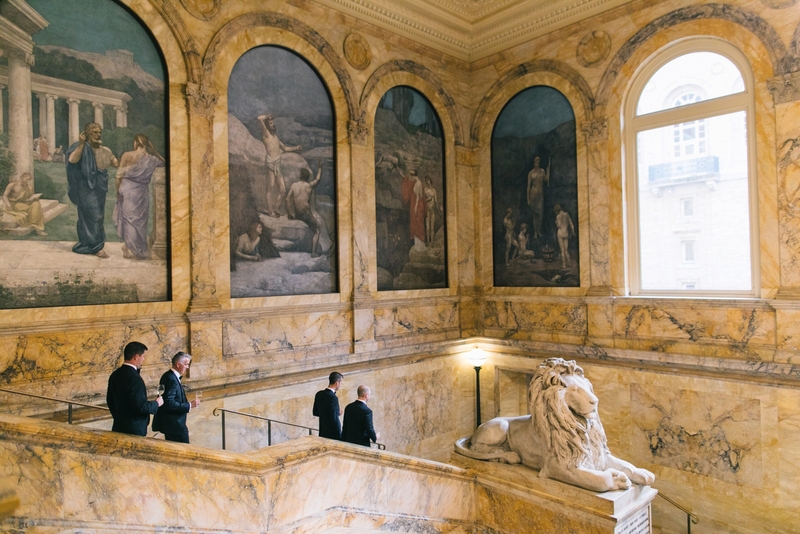 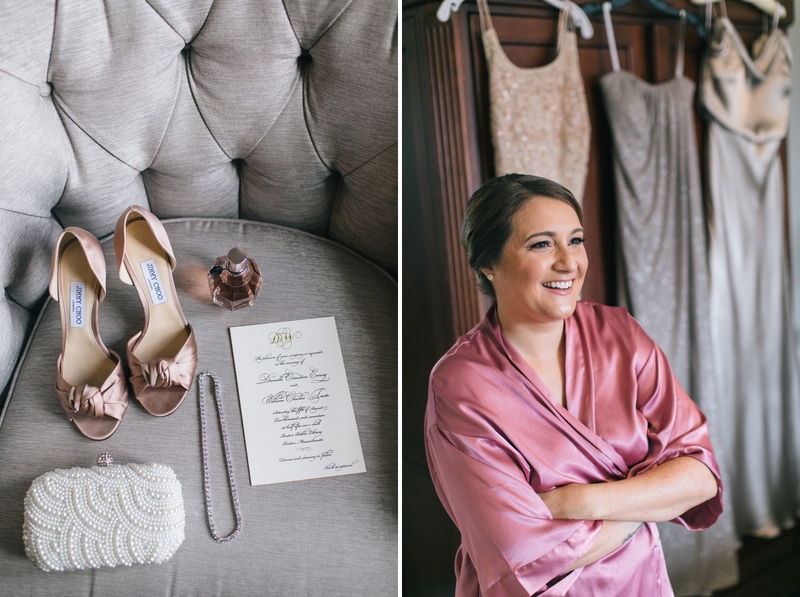 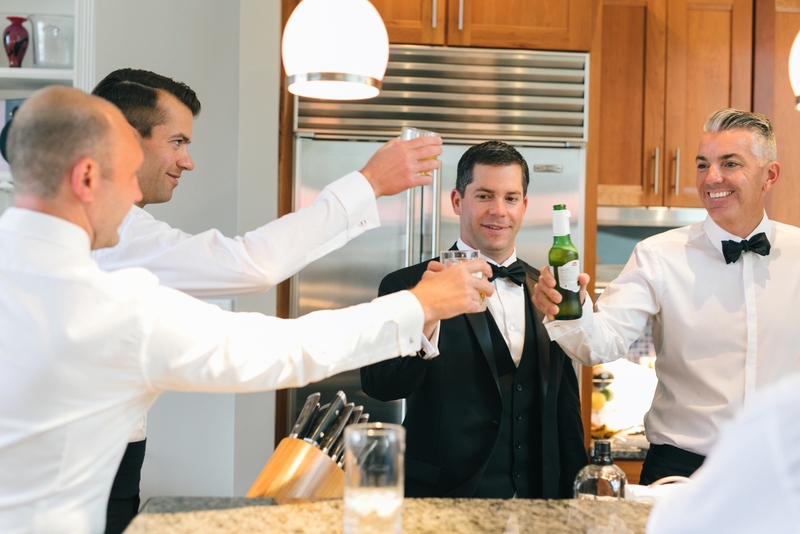 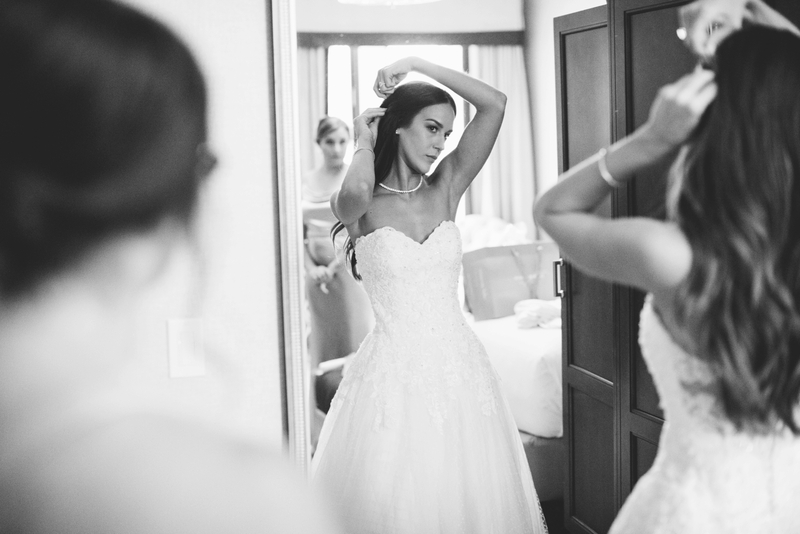 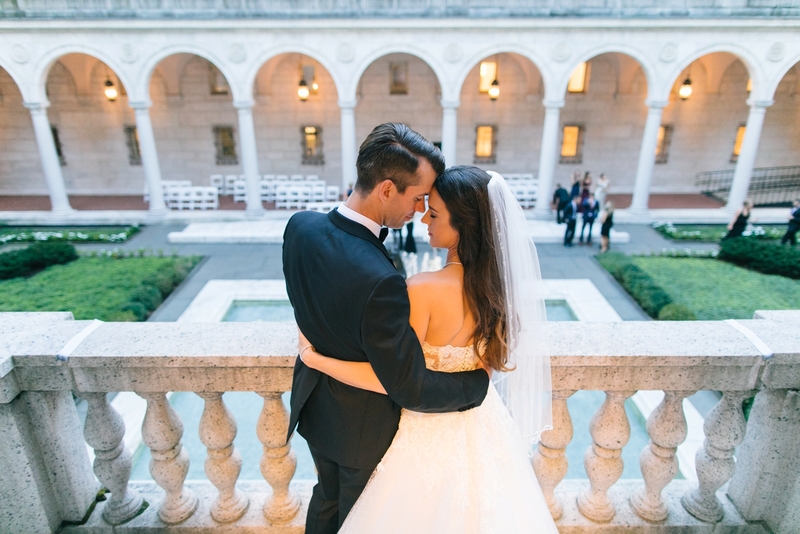 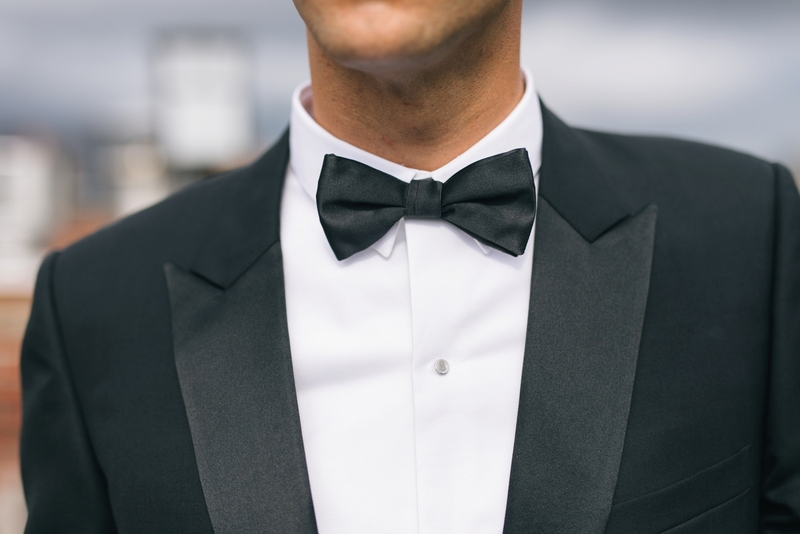 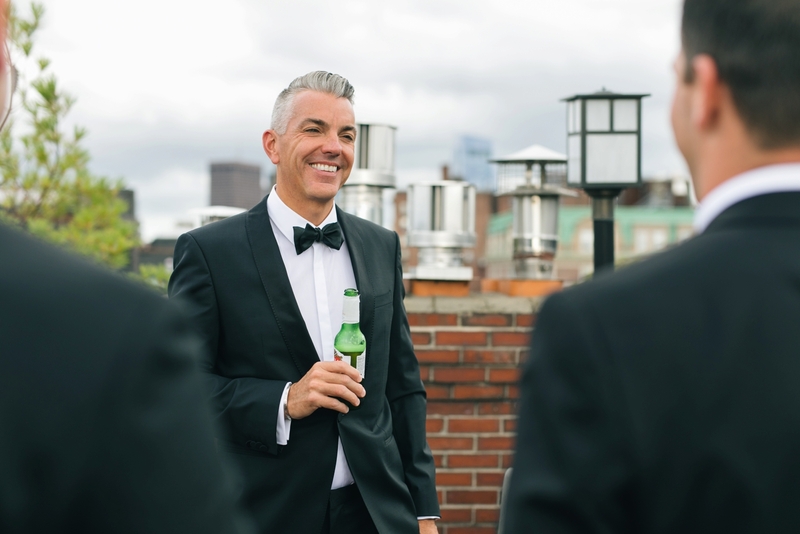 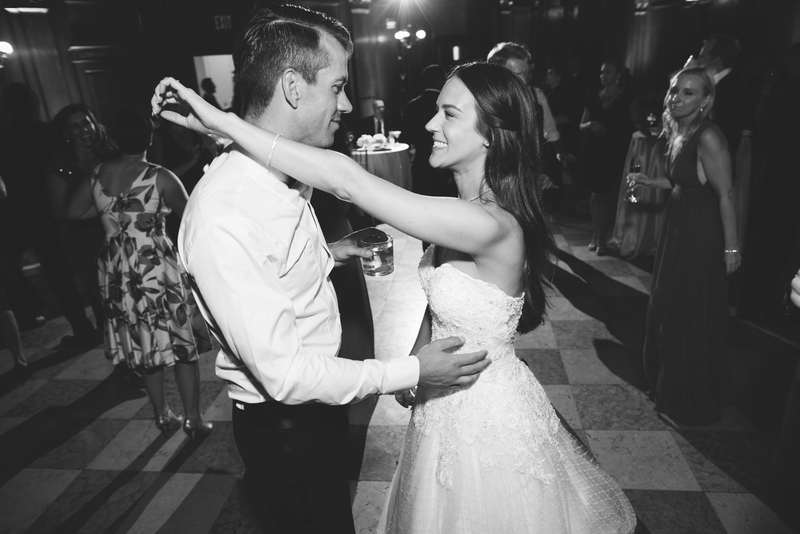 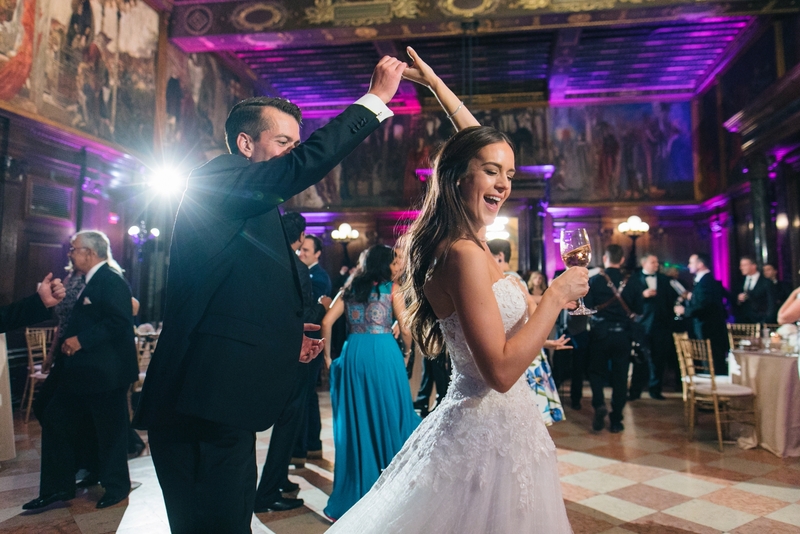 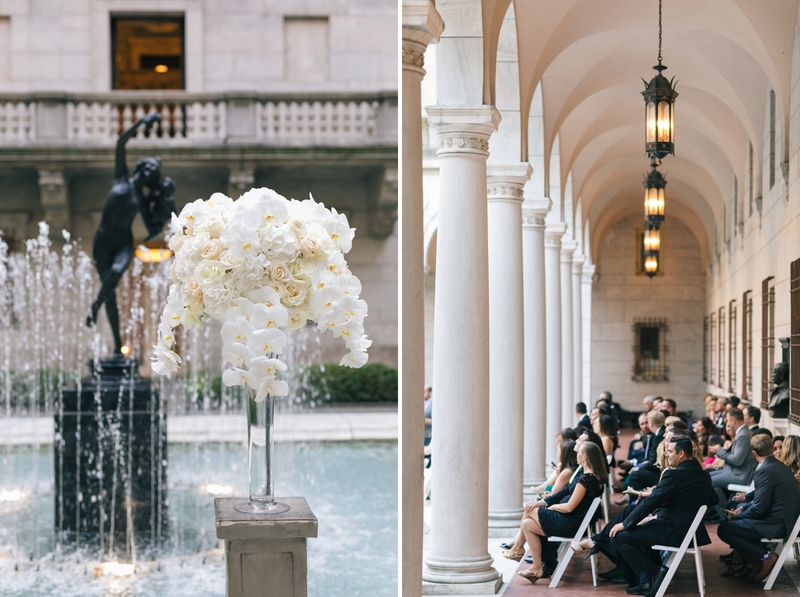 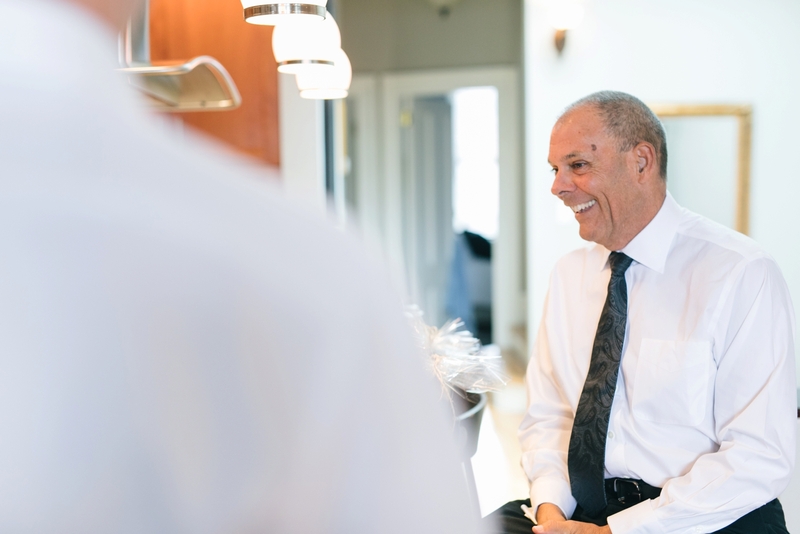 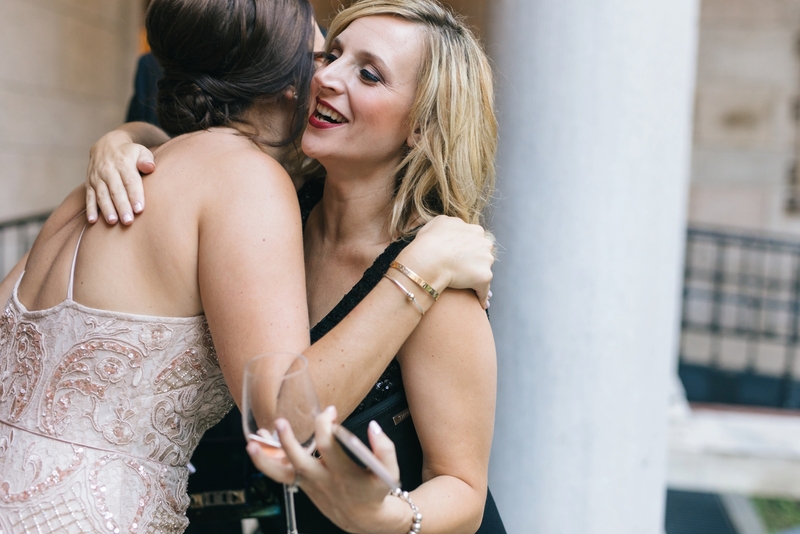 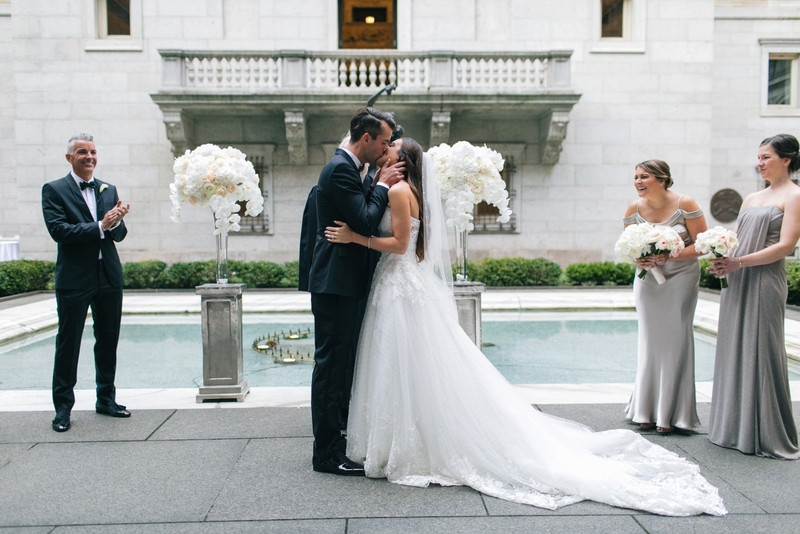 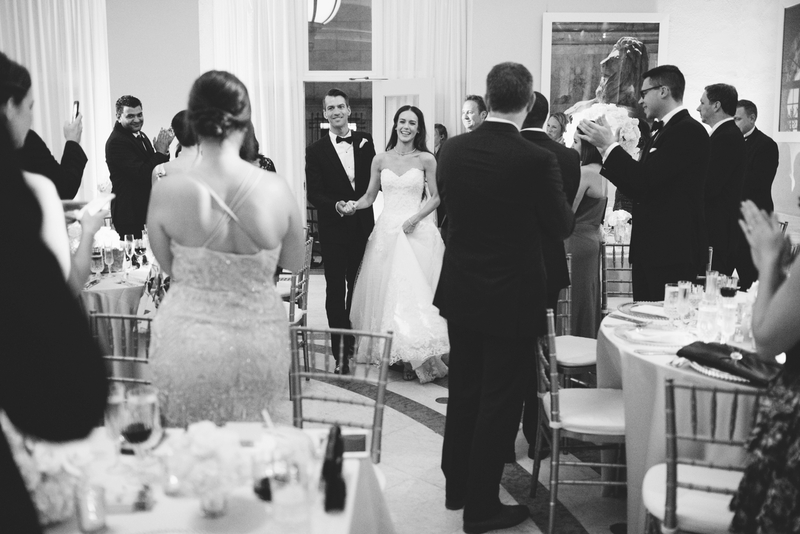 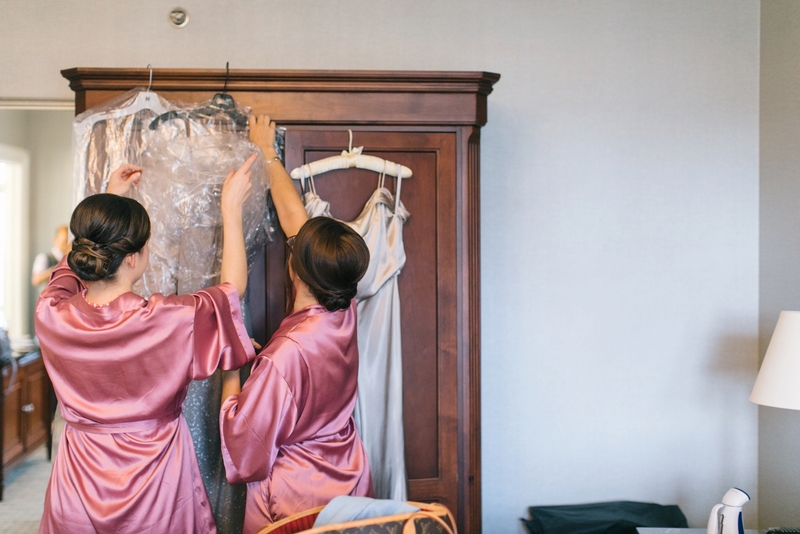 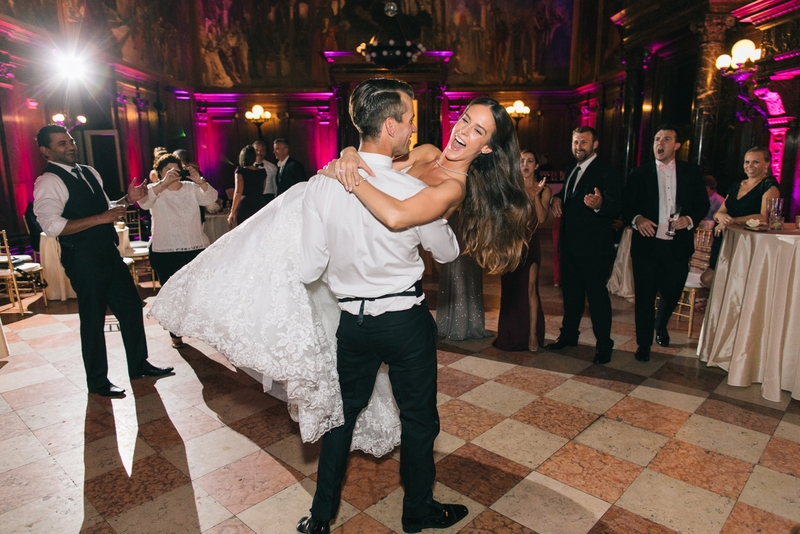 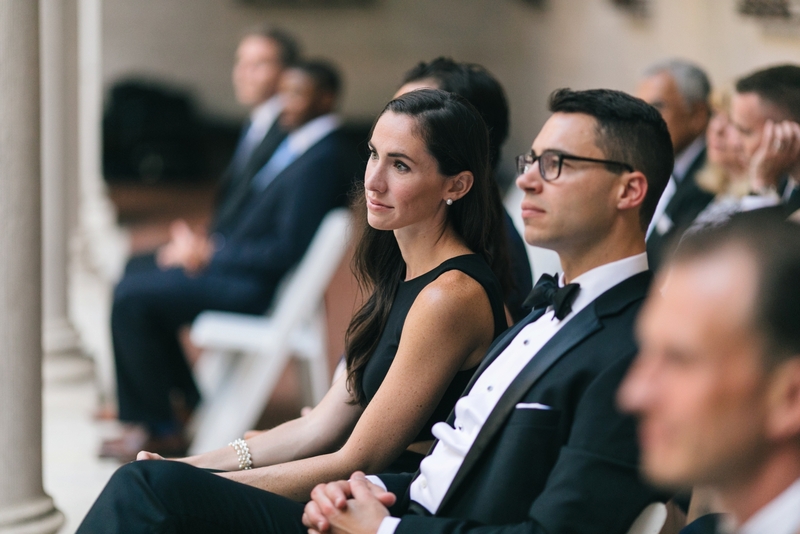 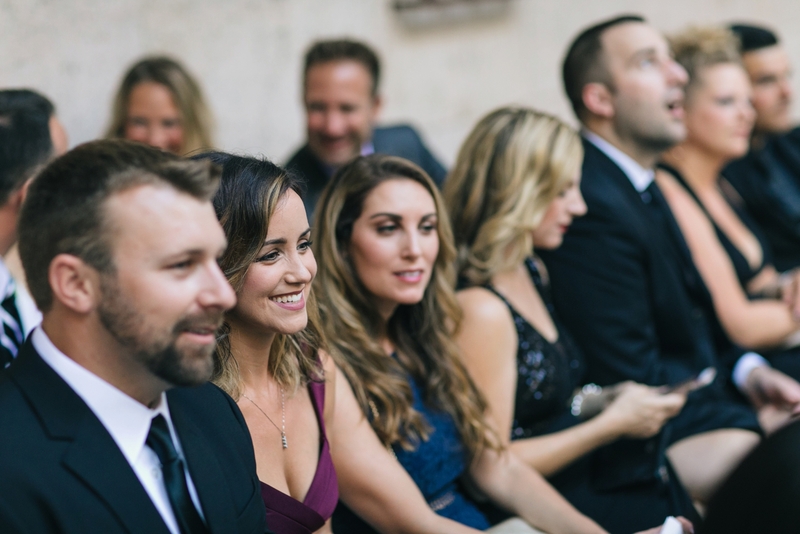 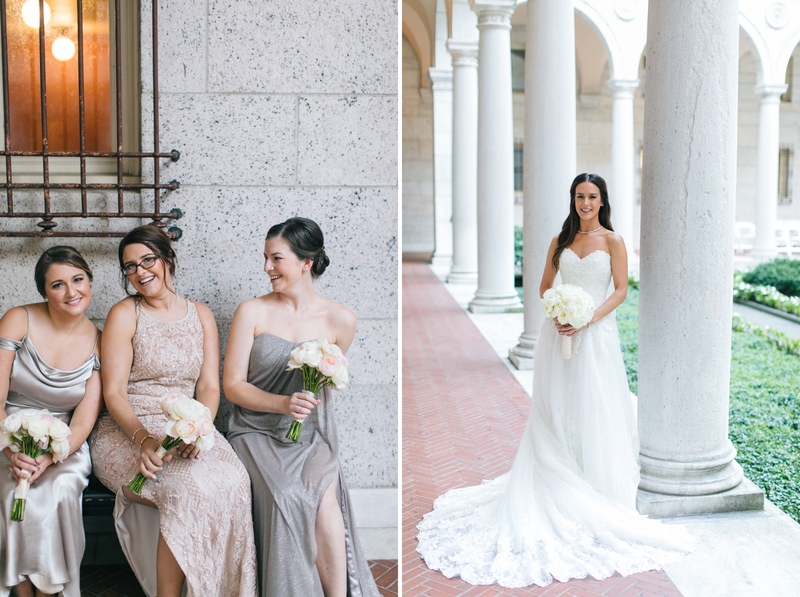 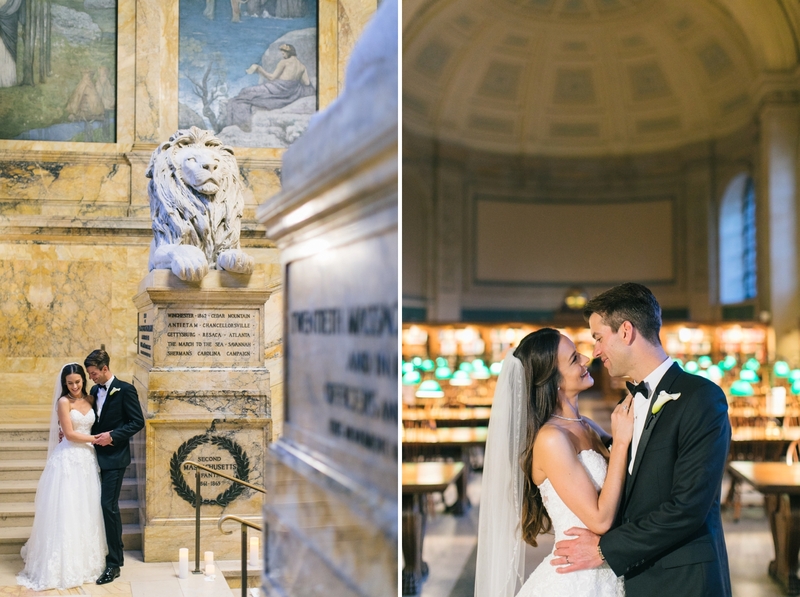 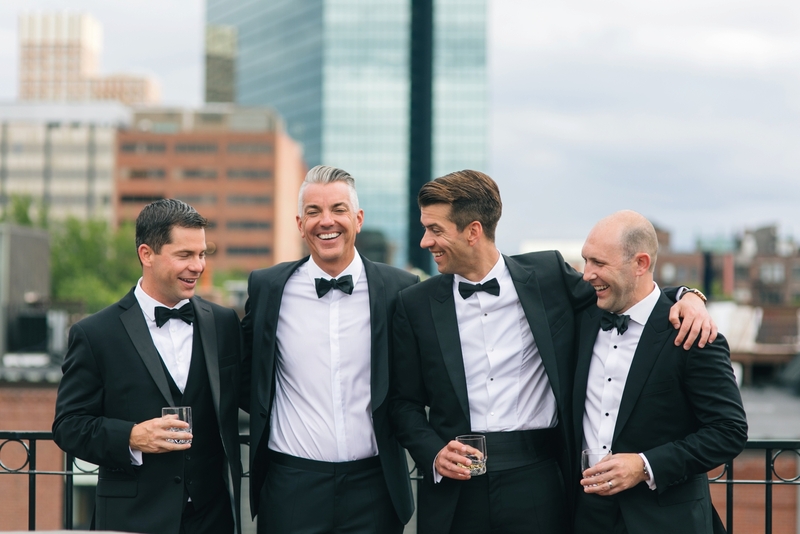 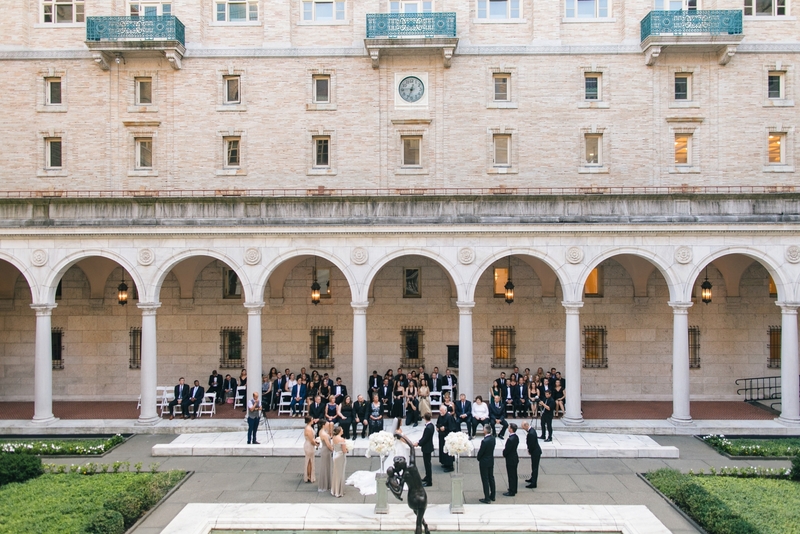 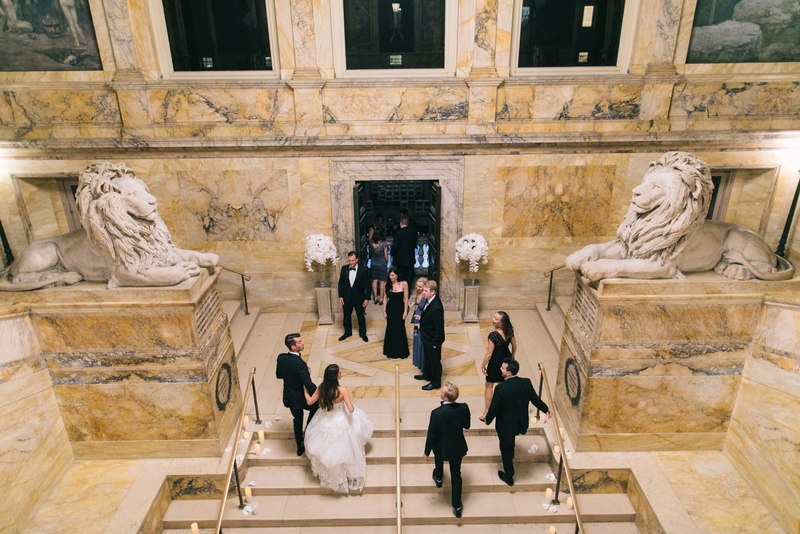 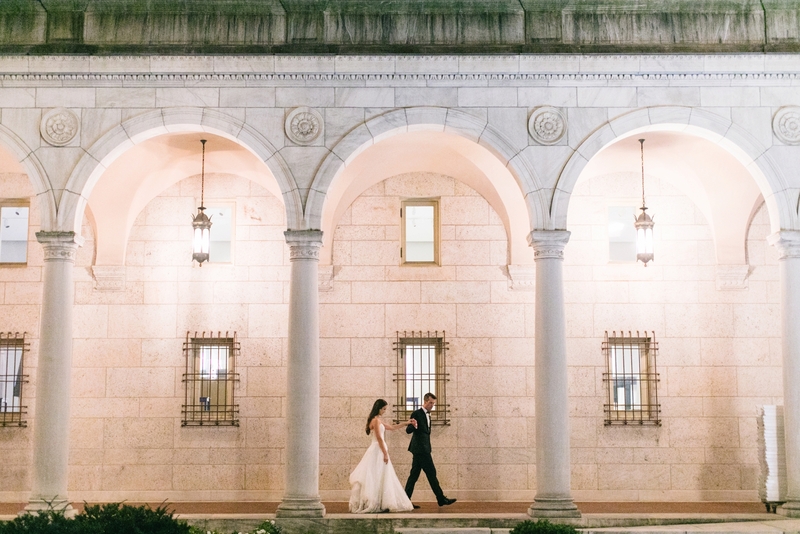 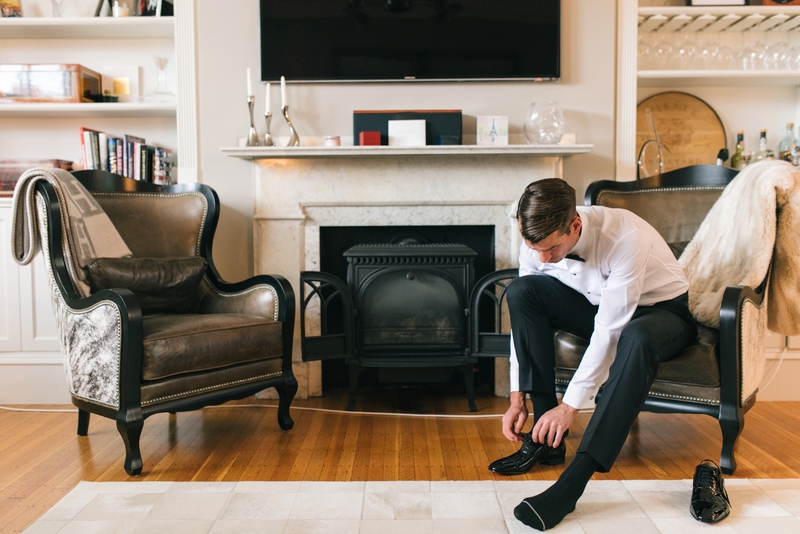 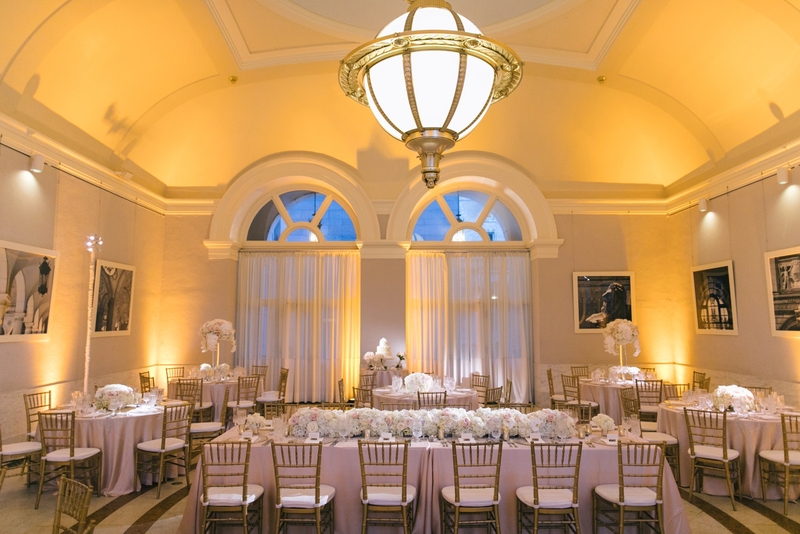 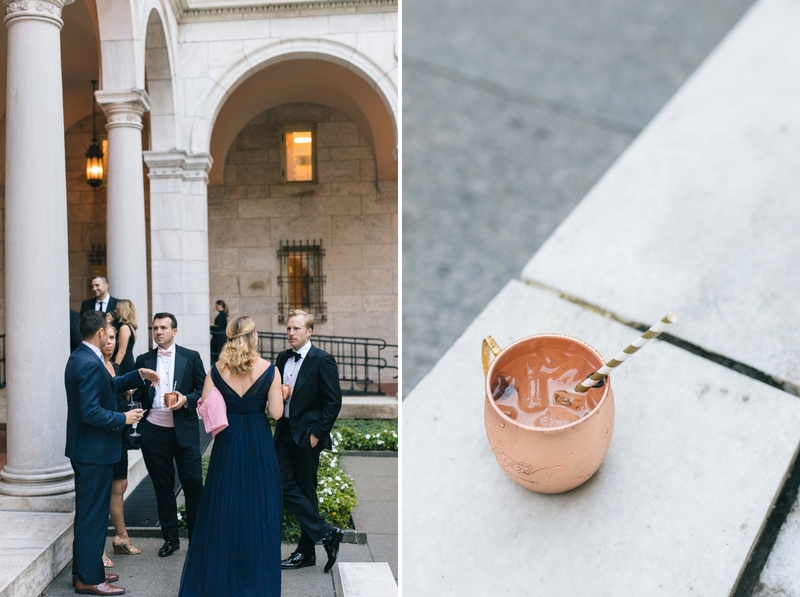 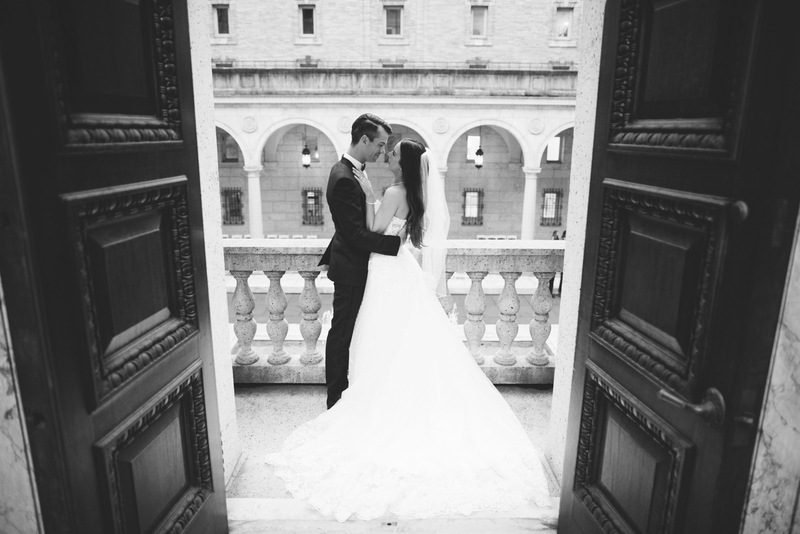 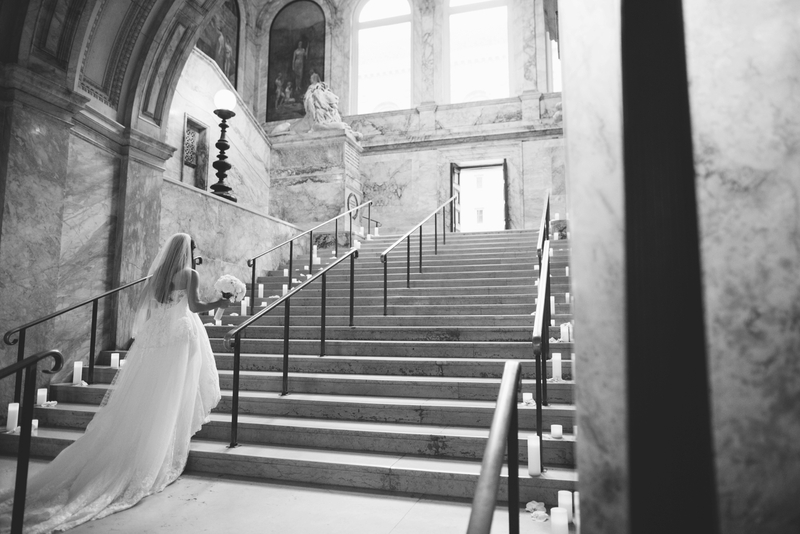 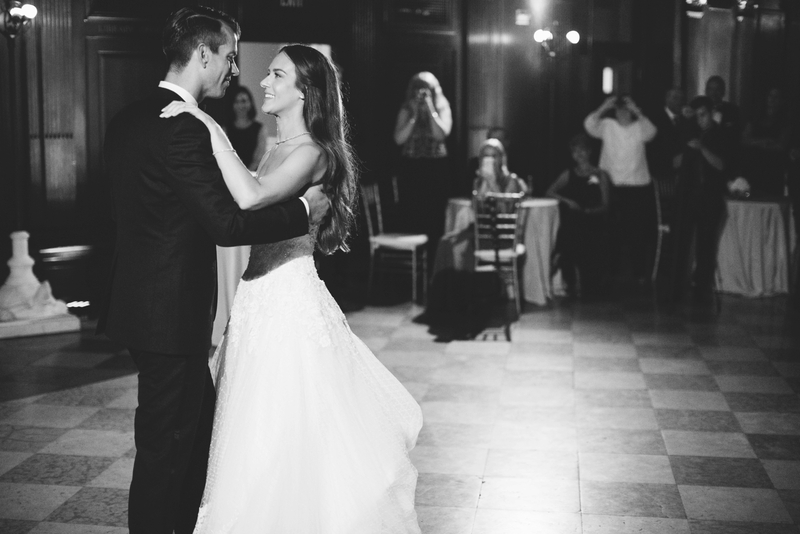 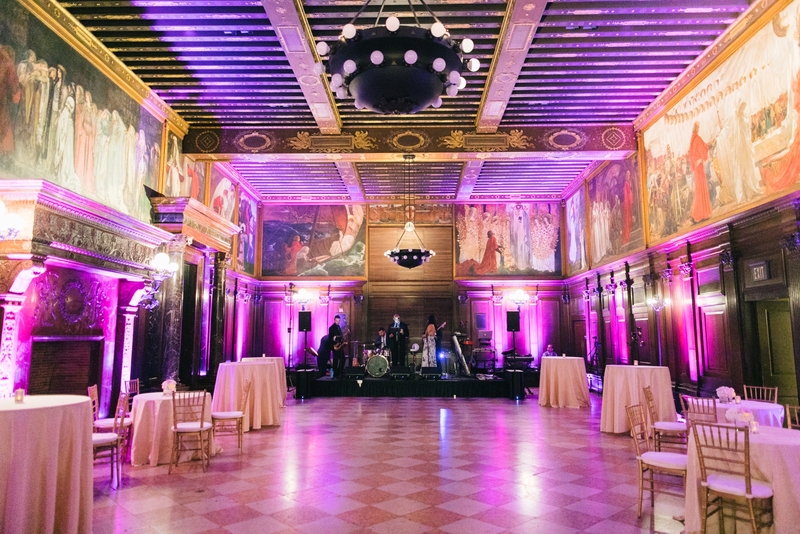 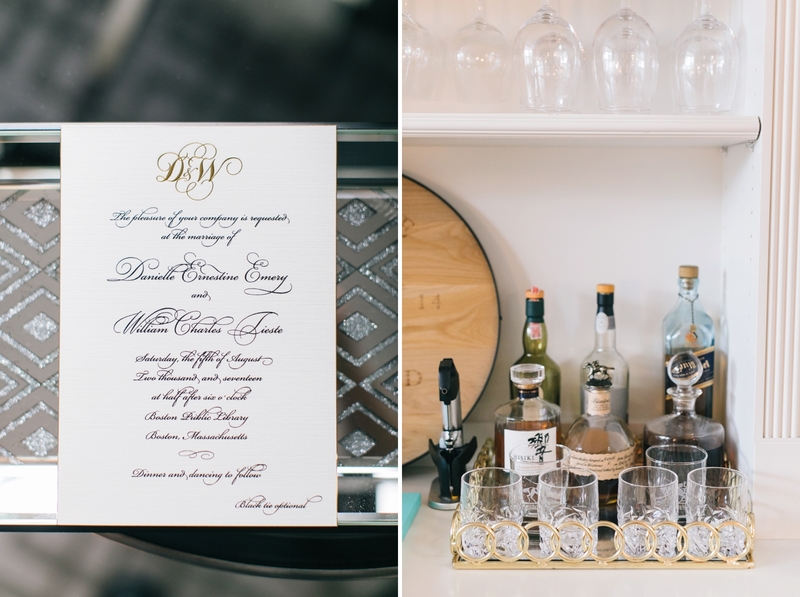 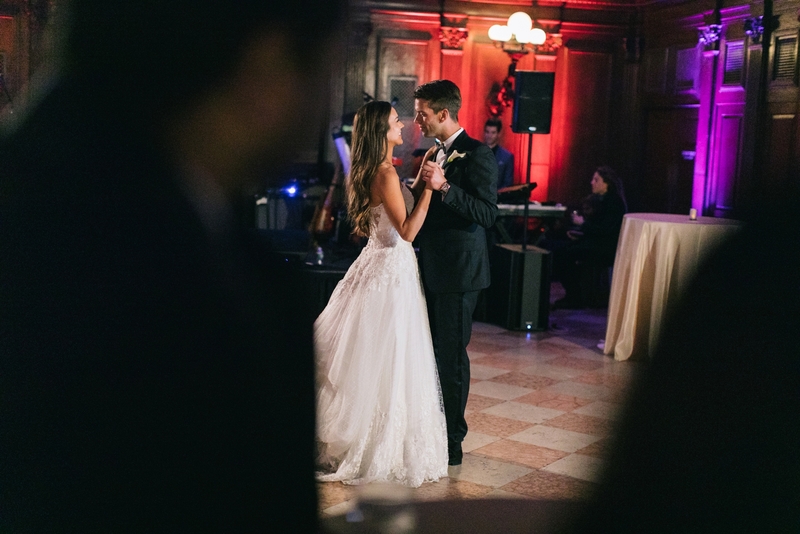 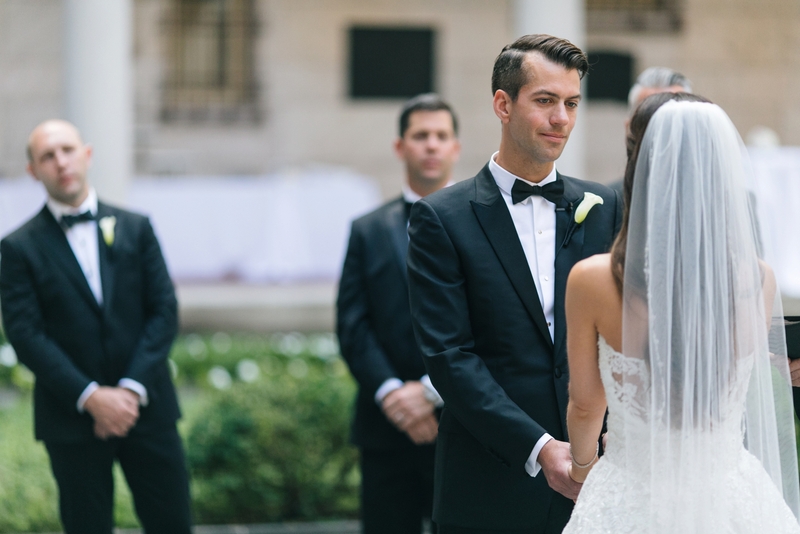 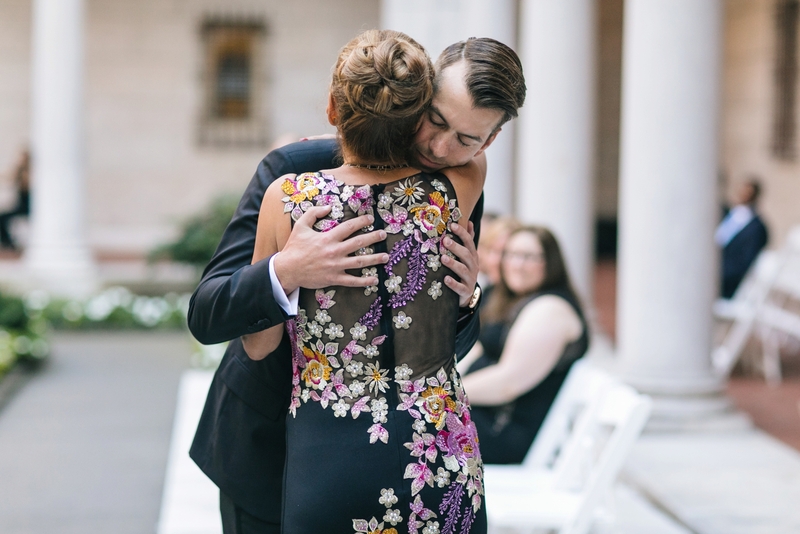 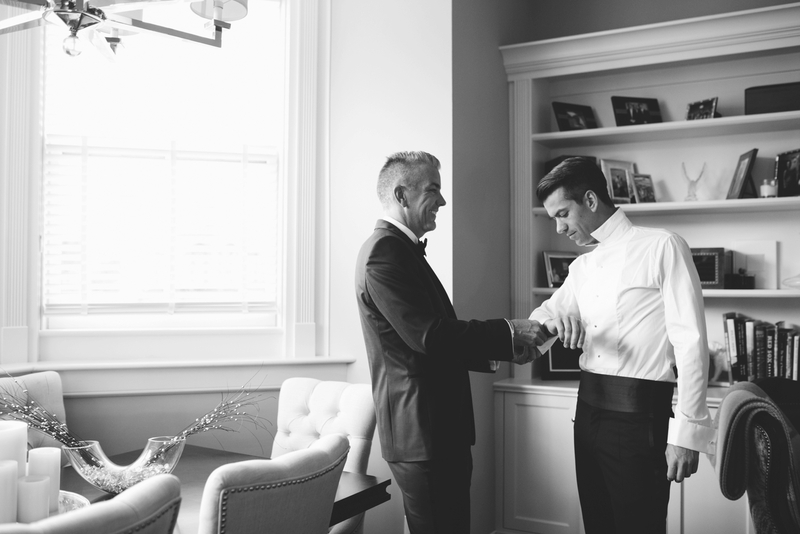 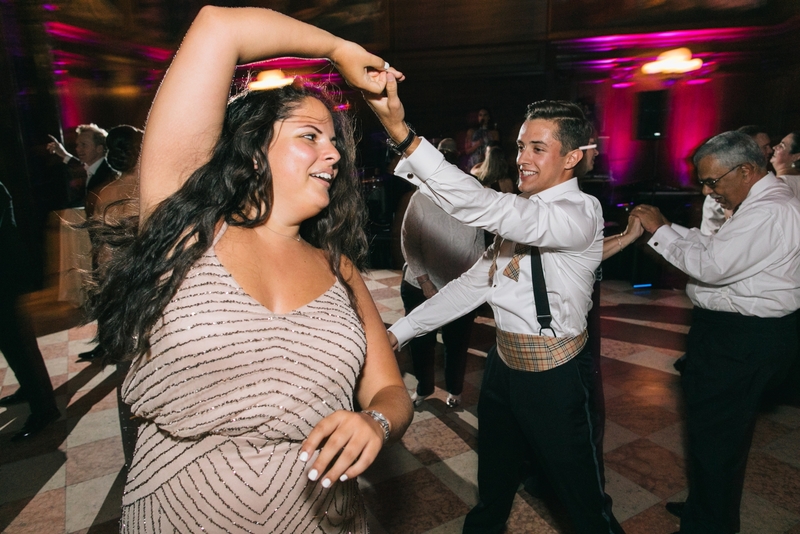 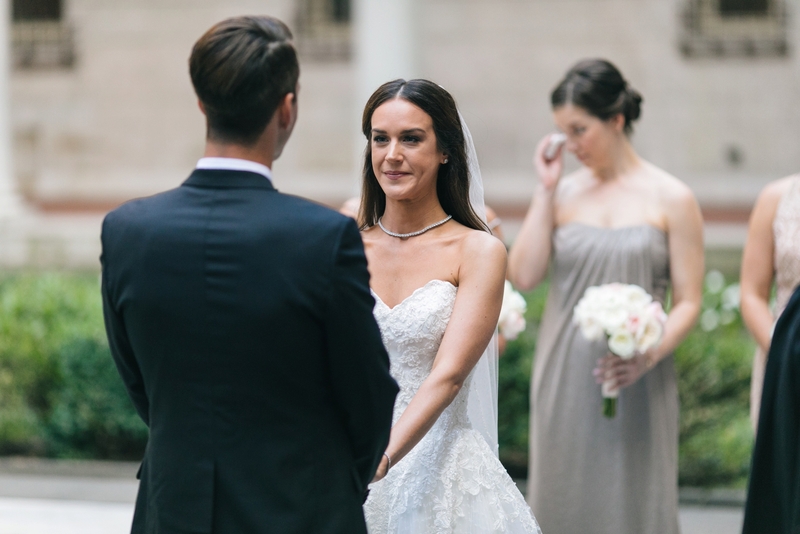 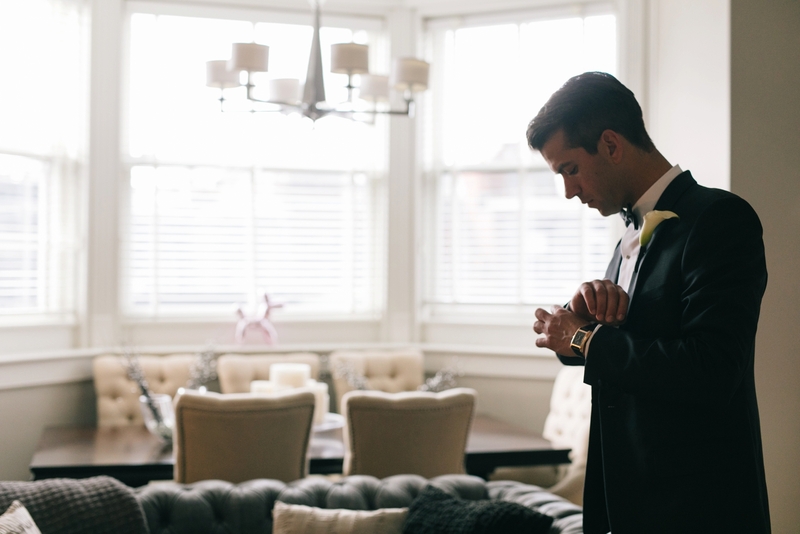 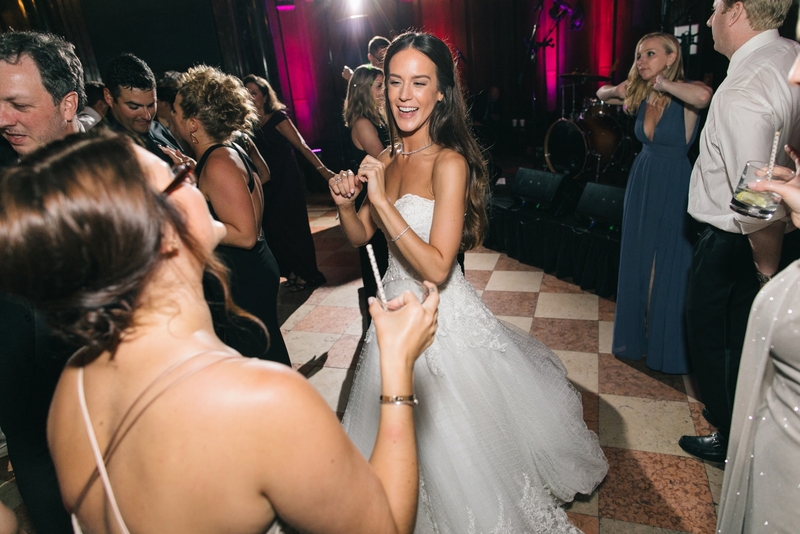 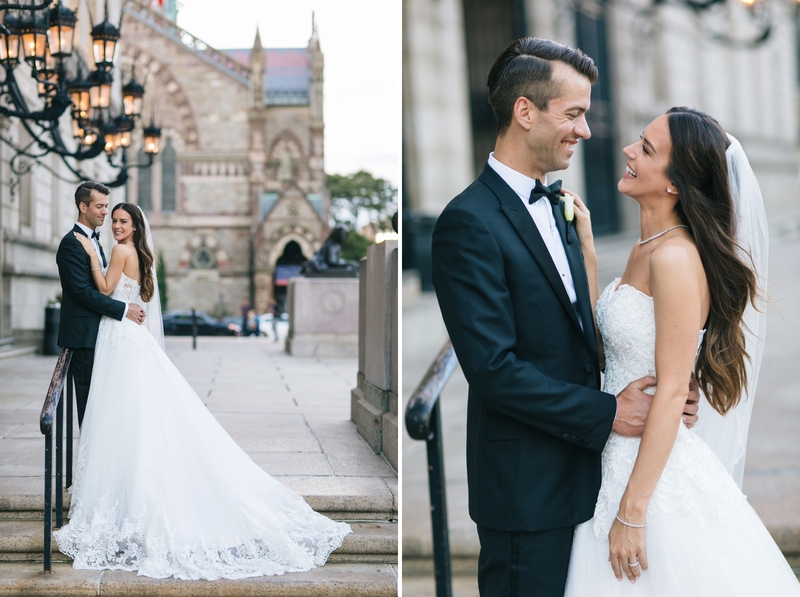 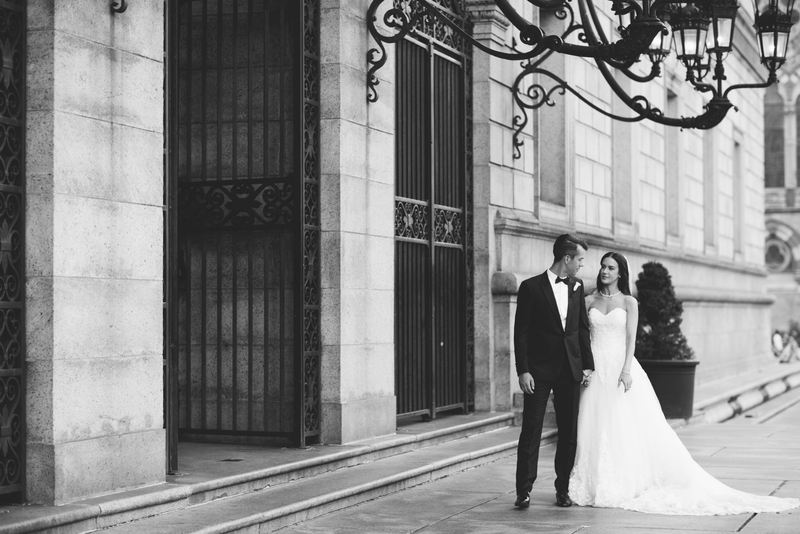 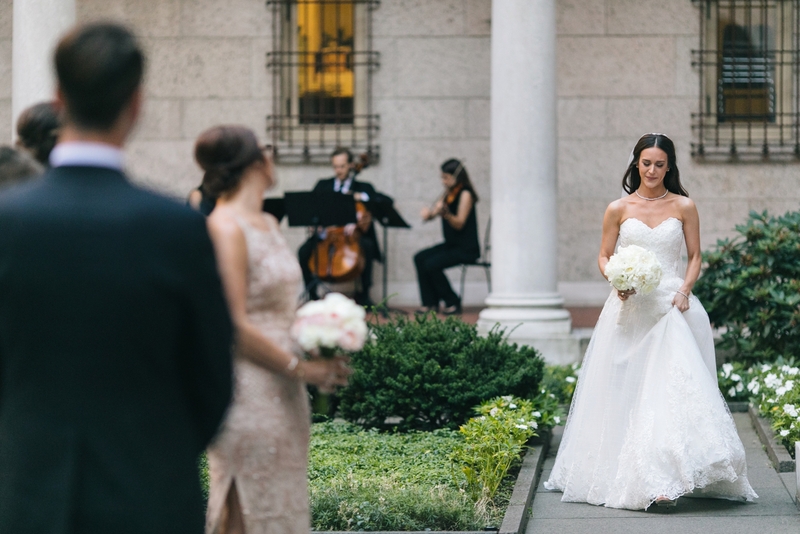 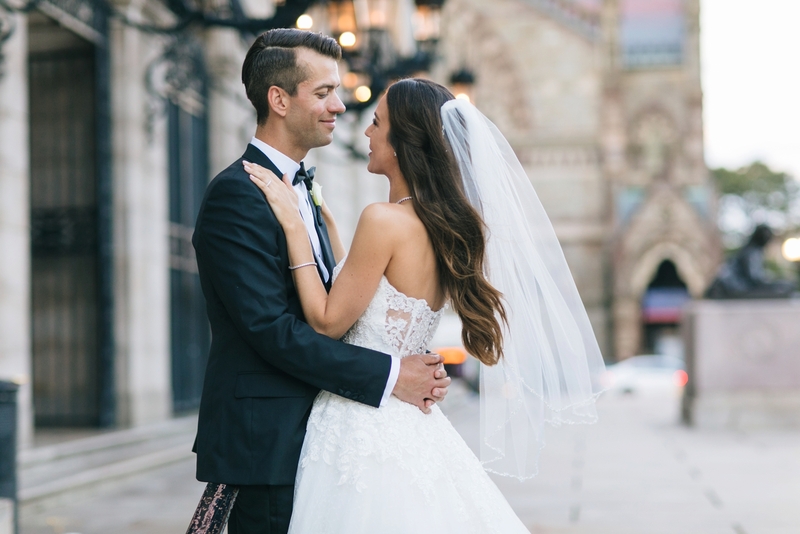 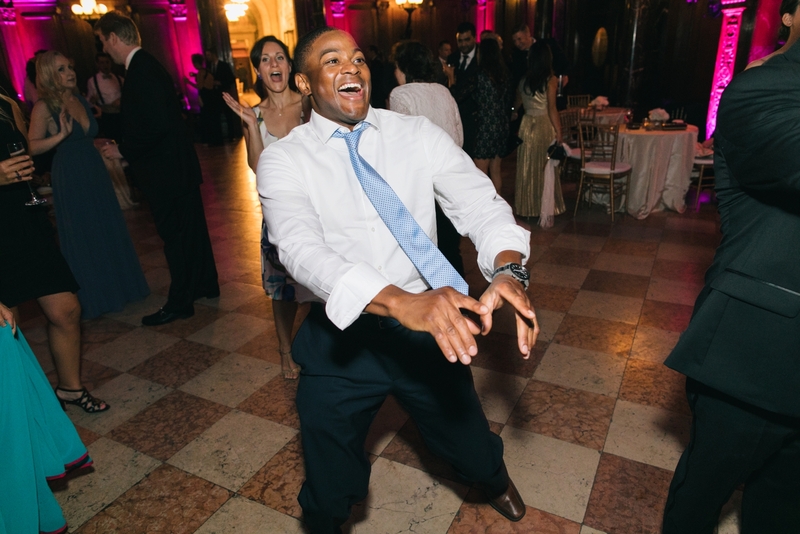 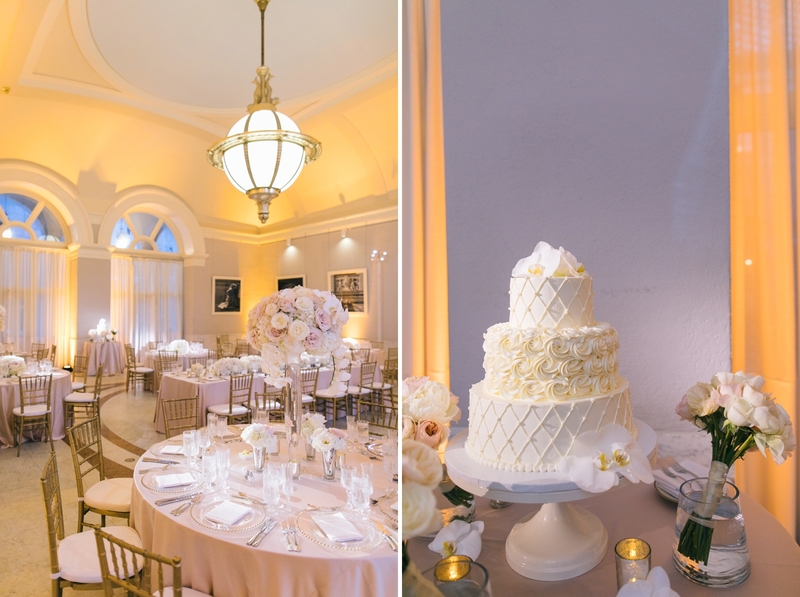 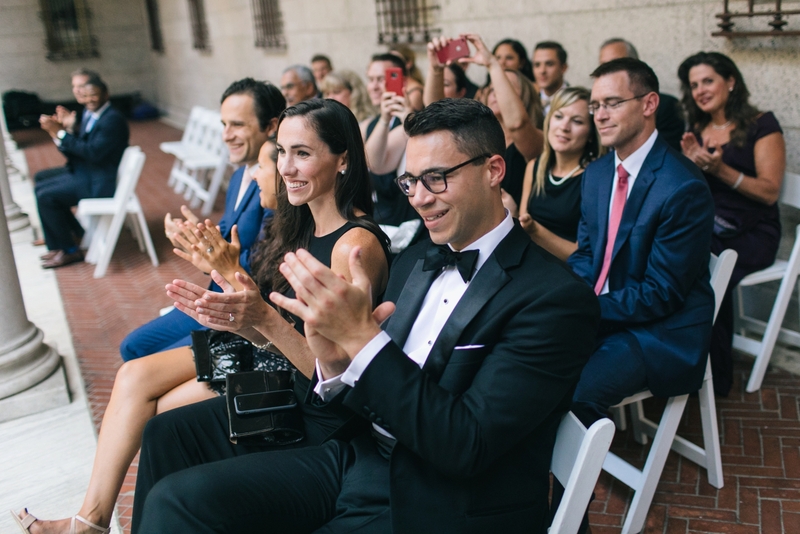 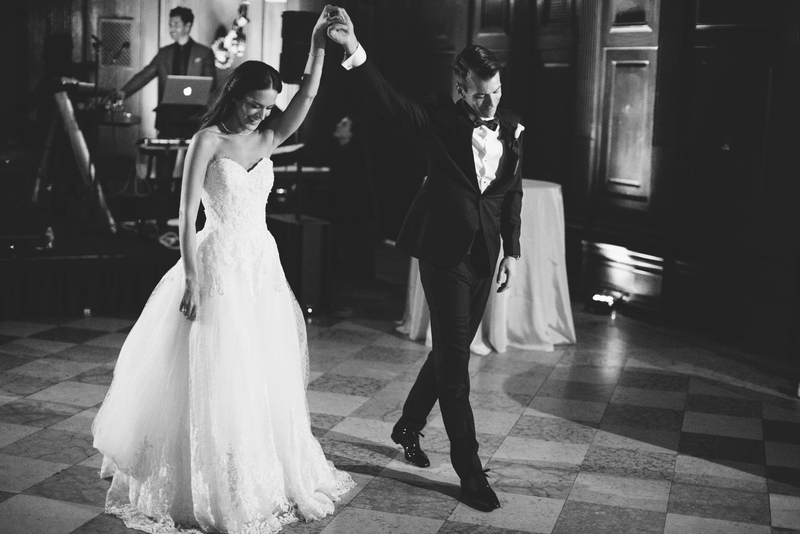 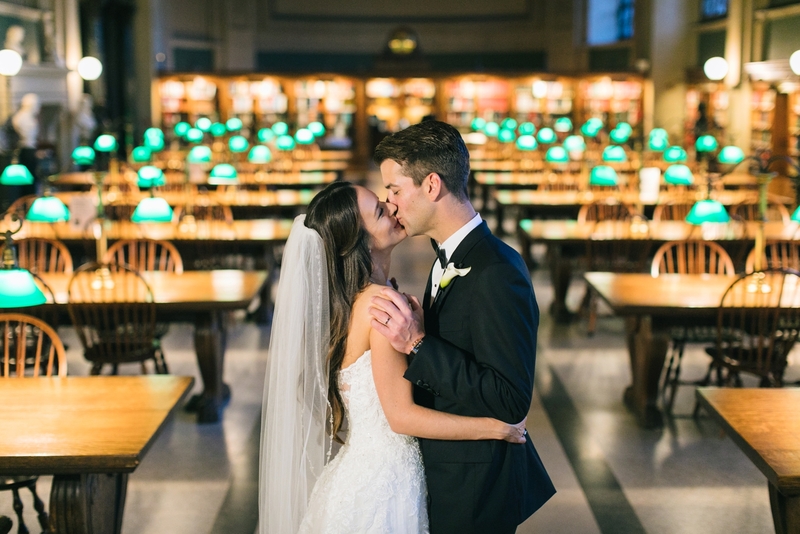 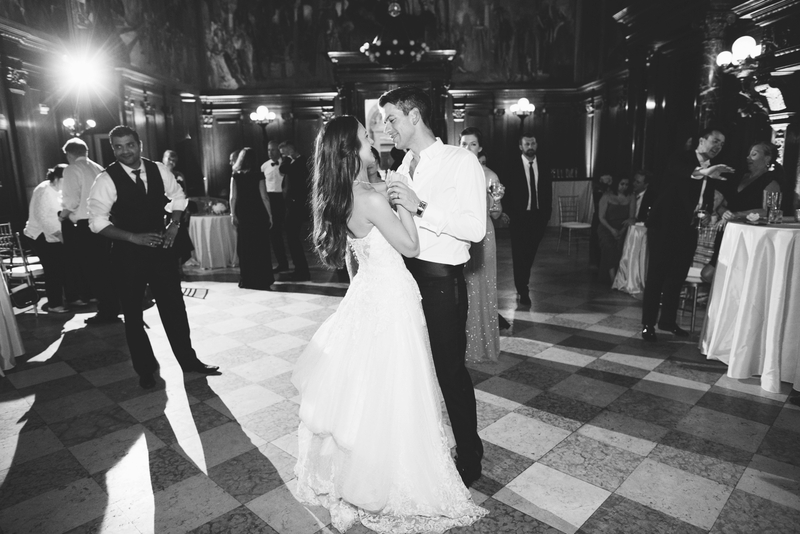 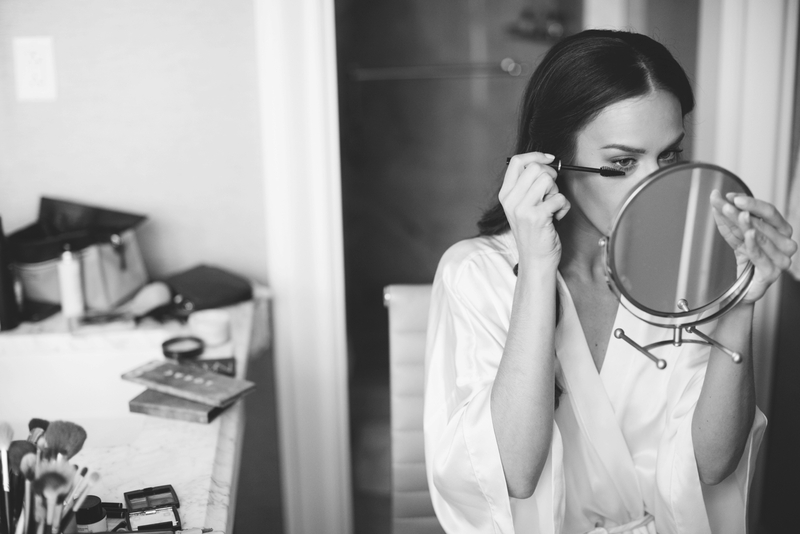 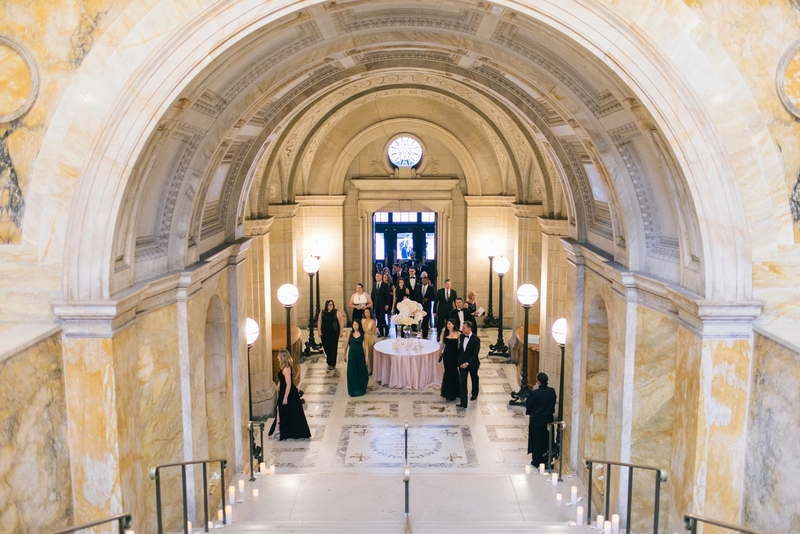 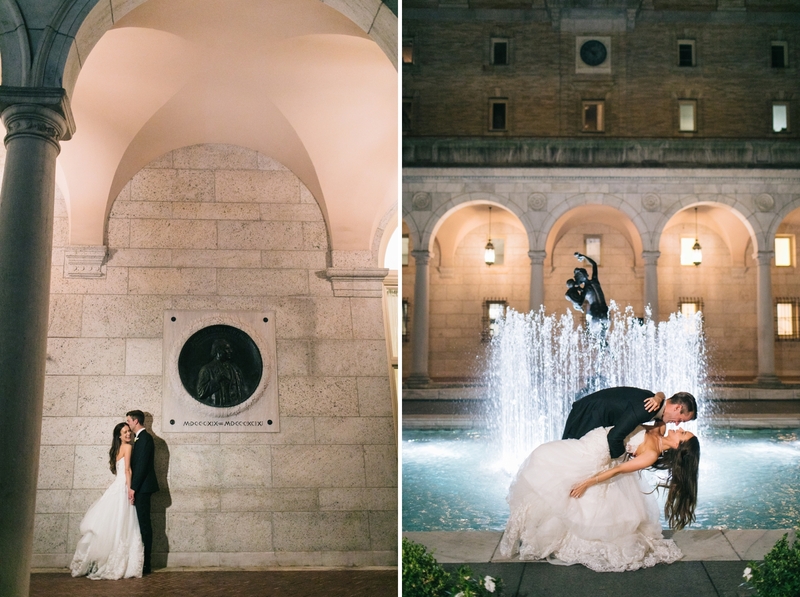 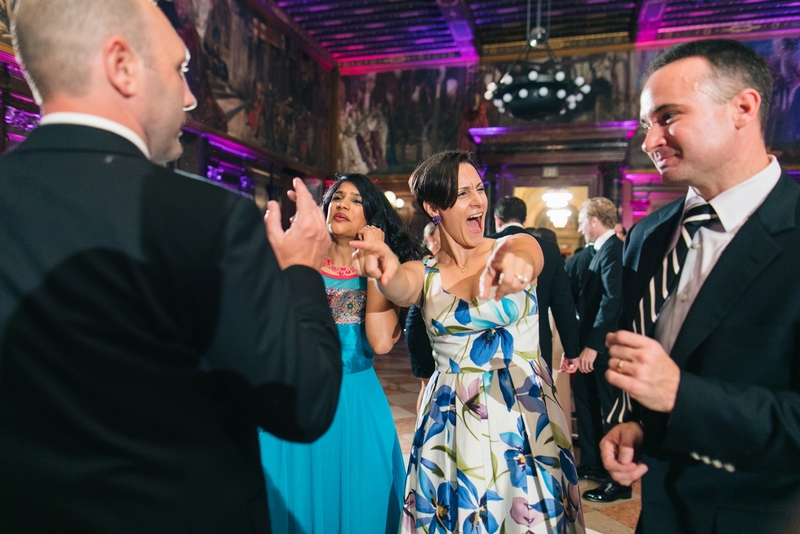 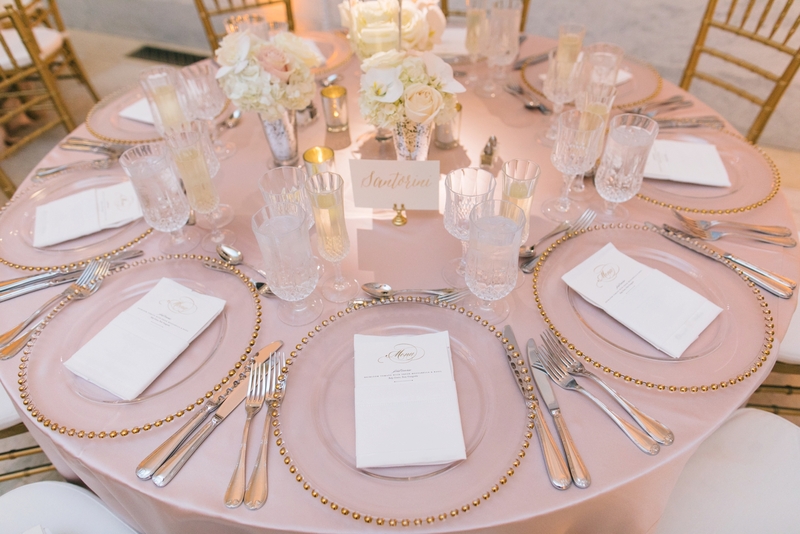 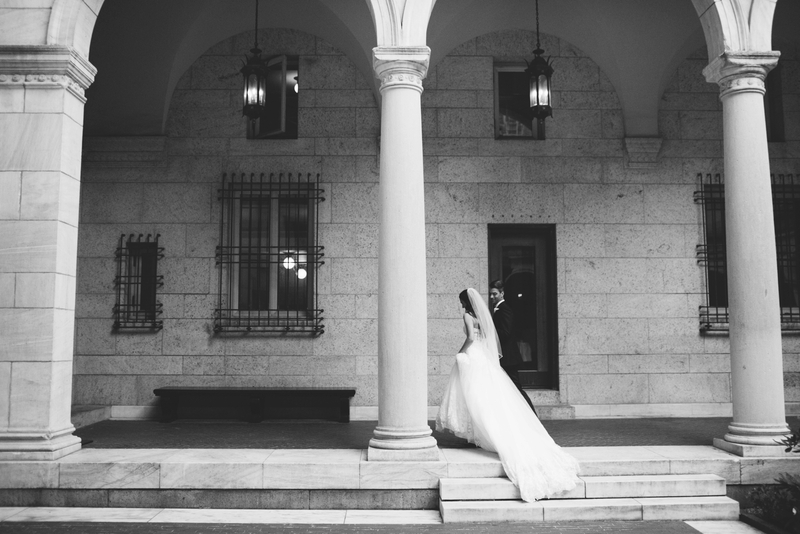 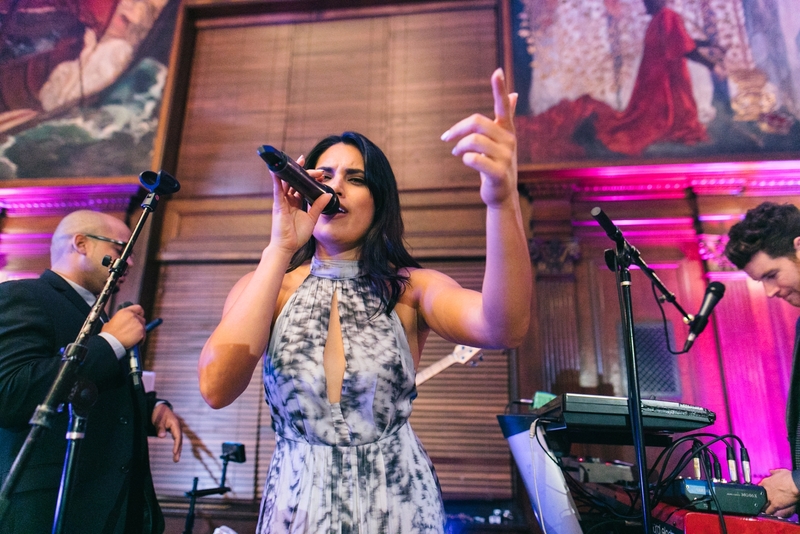 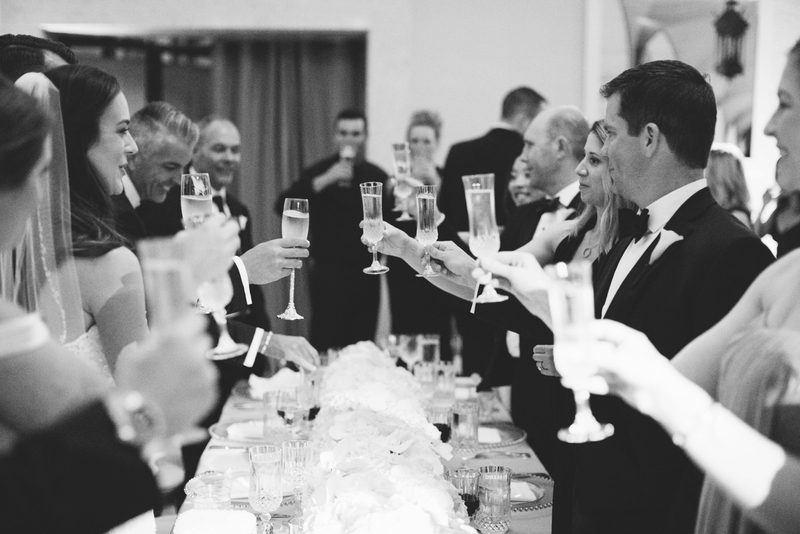 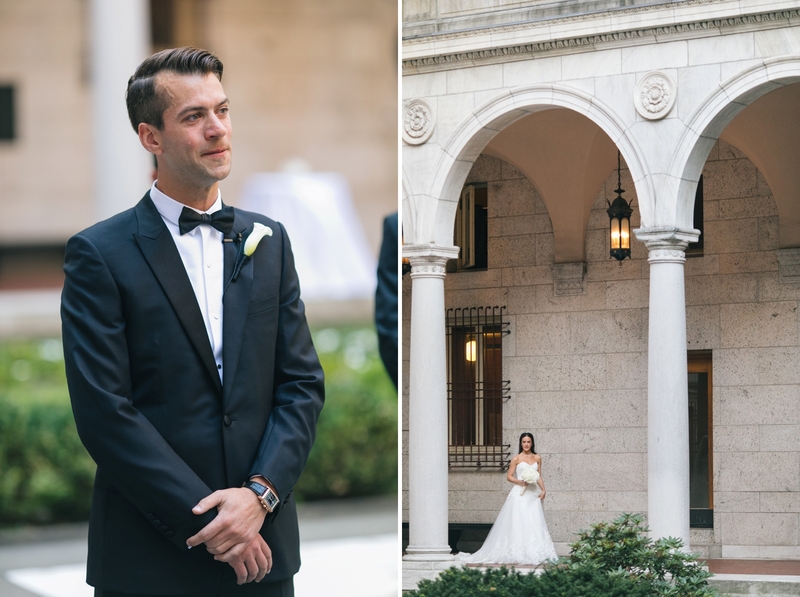 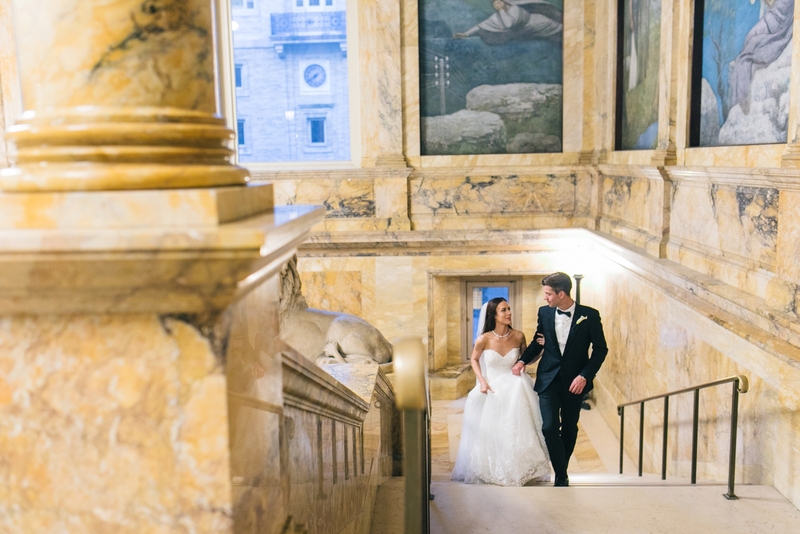 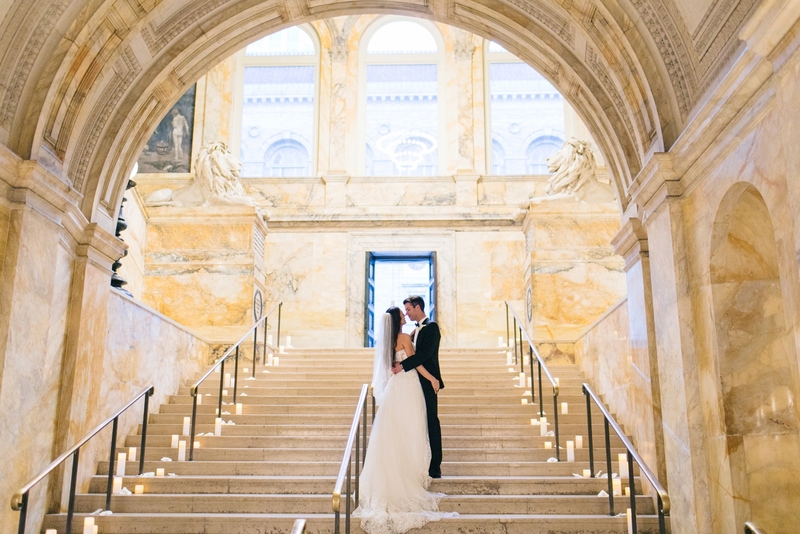 anielle and William planned an intimate black tie wedding at the Boston Public Library and it was beautiful! 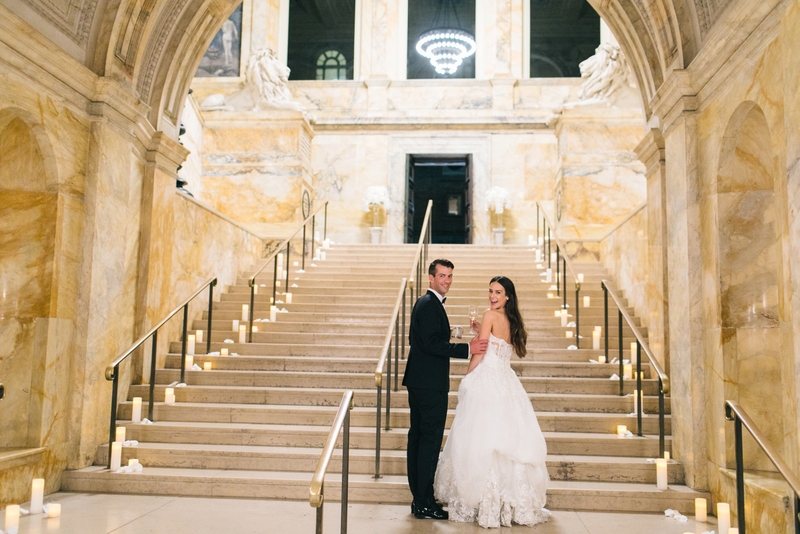 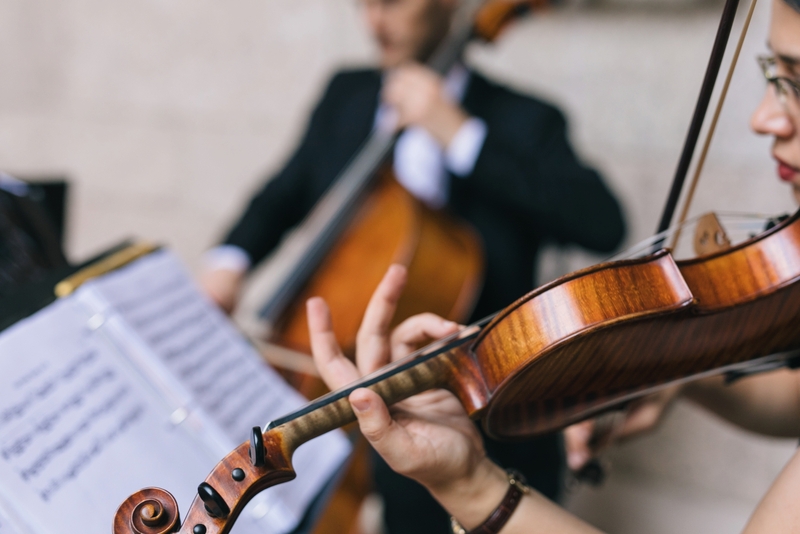 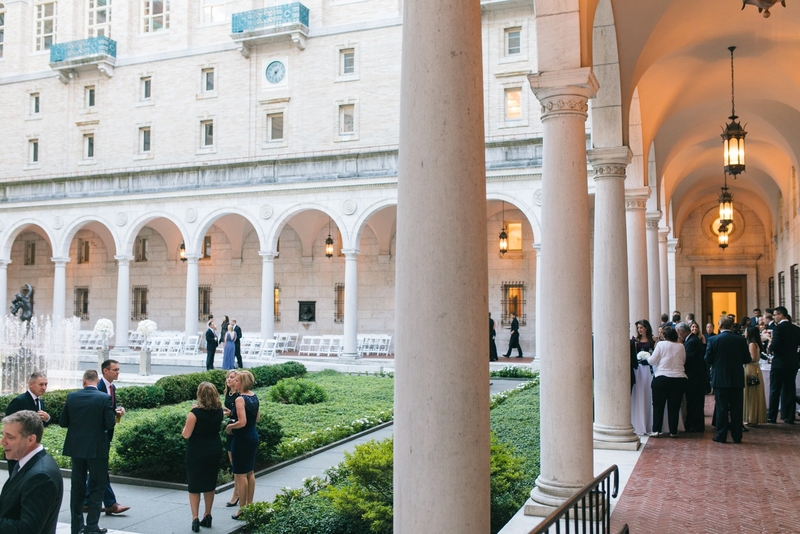 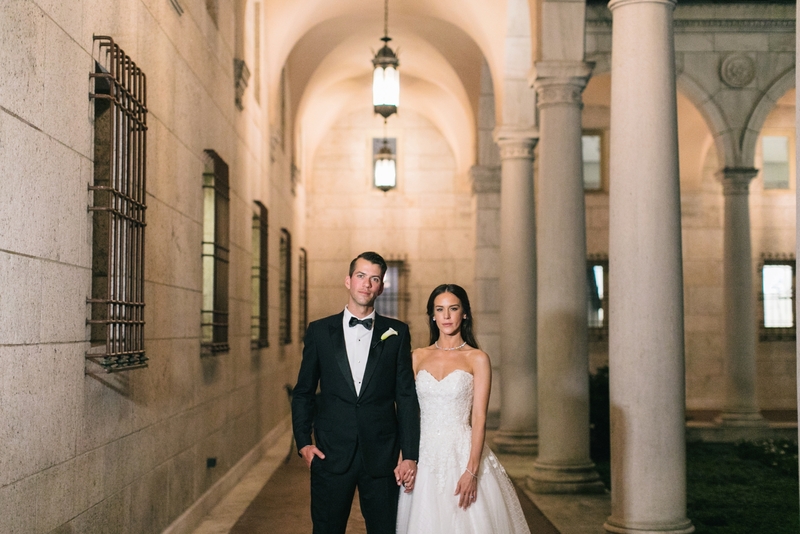 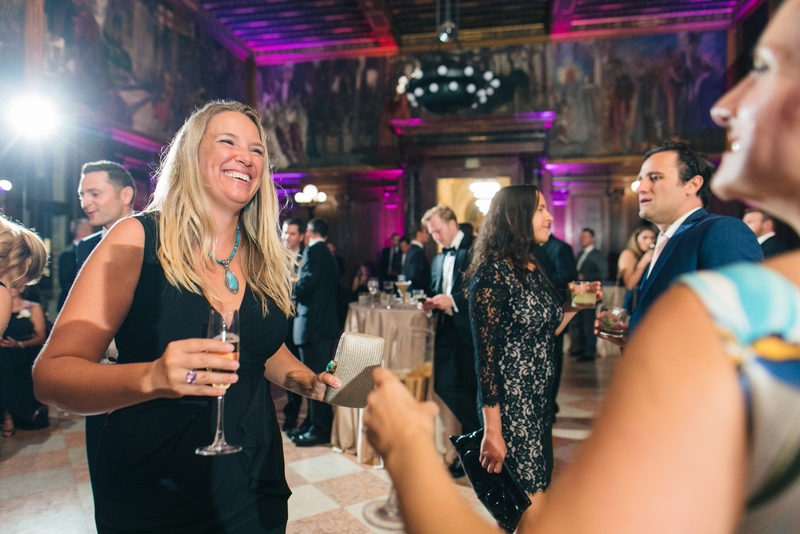 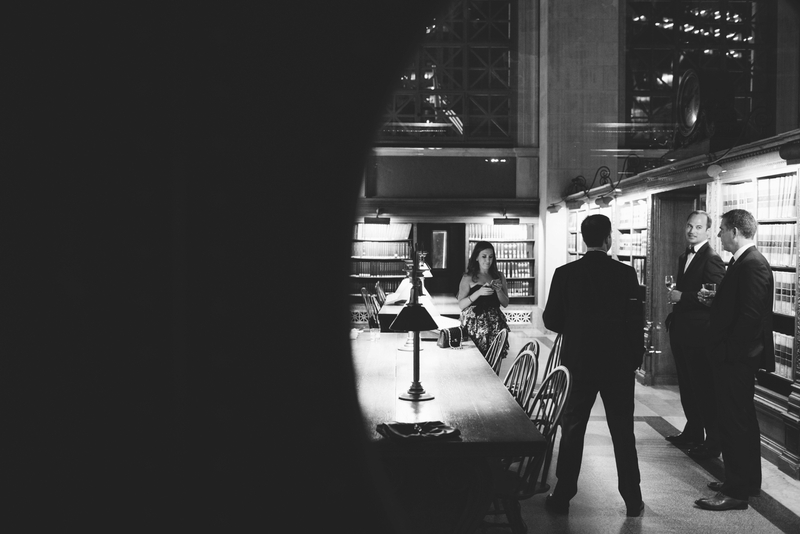 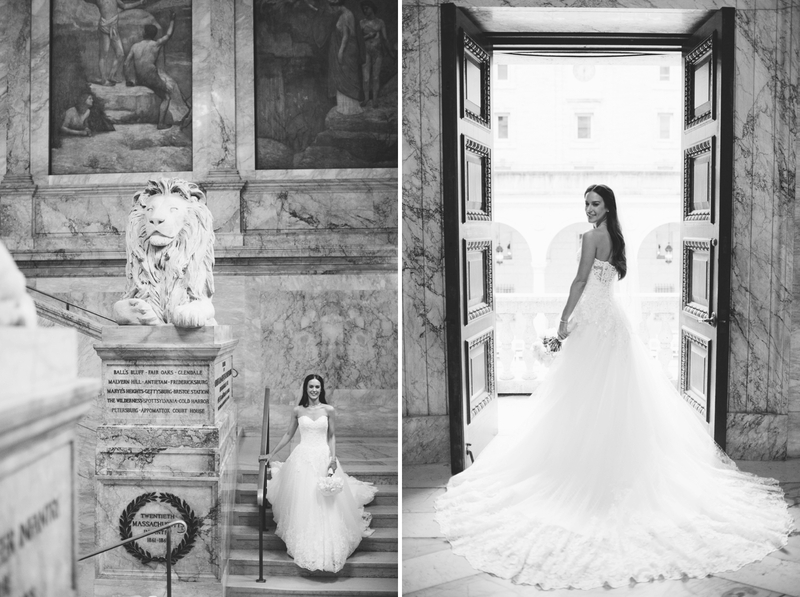 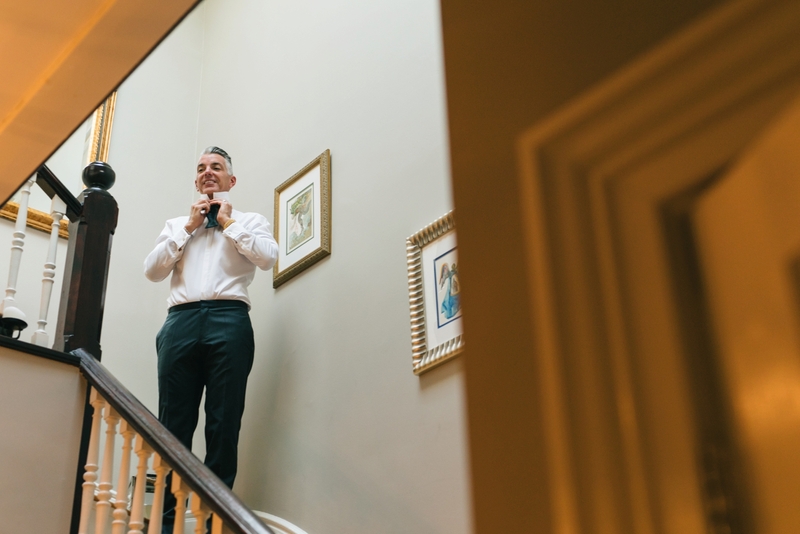 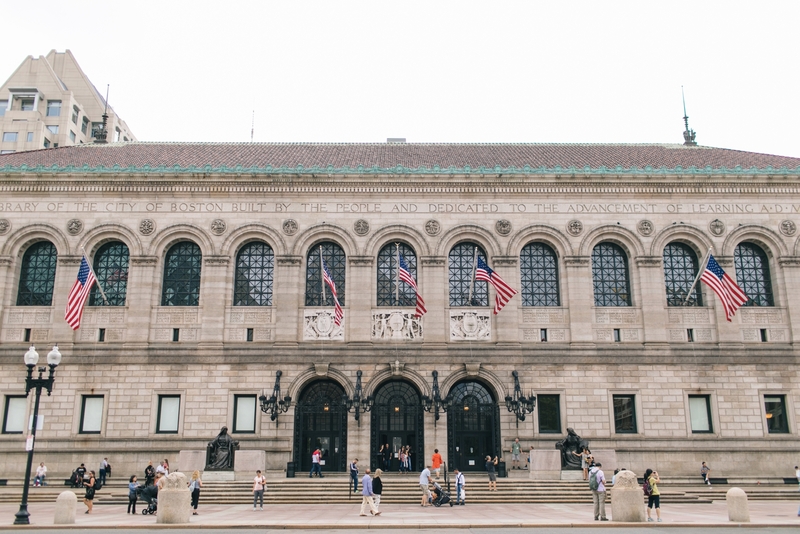 The BPL has such elegant spaces for photographs and we took full advantage, taking portraits on the grand staircase, in the Reading Room and even some dramatic night shots in the courtyard. 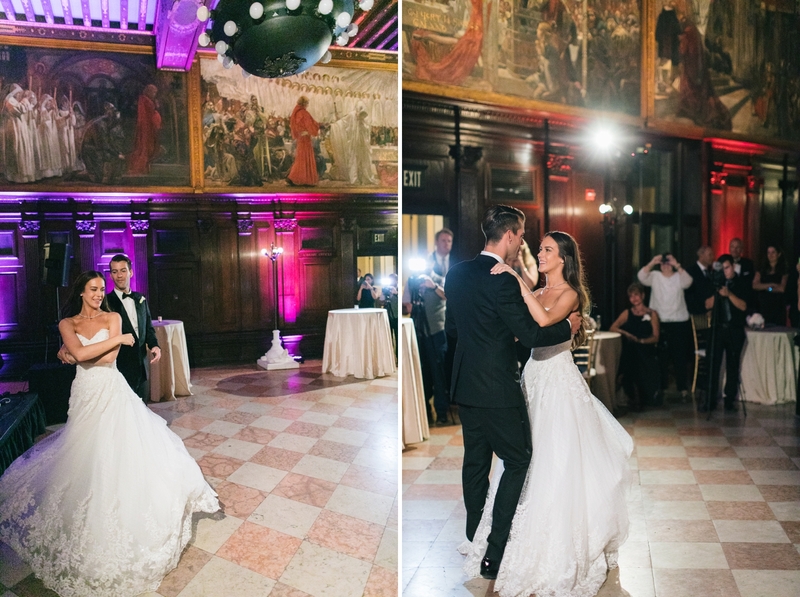 The ceremony and cocktail hour took place out in the Courtyard, followed by dinner in the Courtyard restaurant and dancing in the Abbey Room. 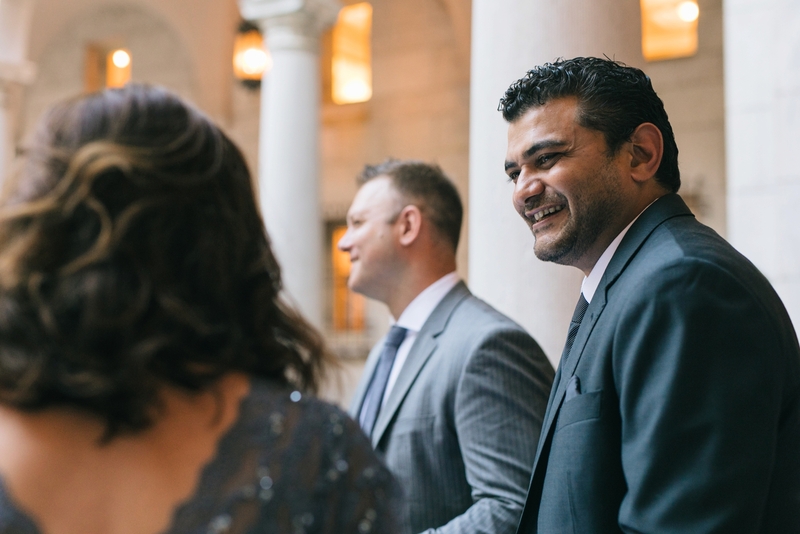 The Catered Affair did an amazing job coordinating the details and making sure the evening ran smoothly. 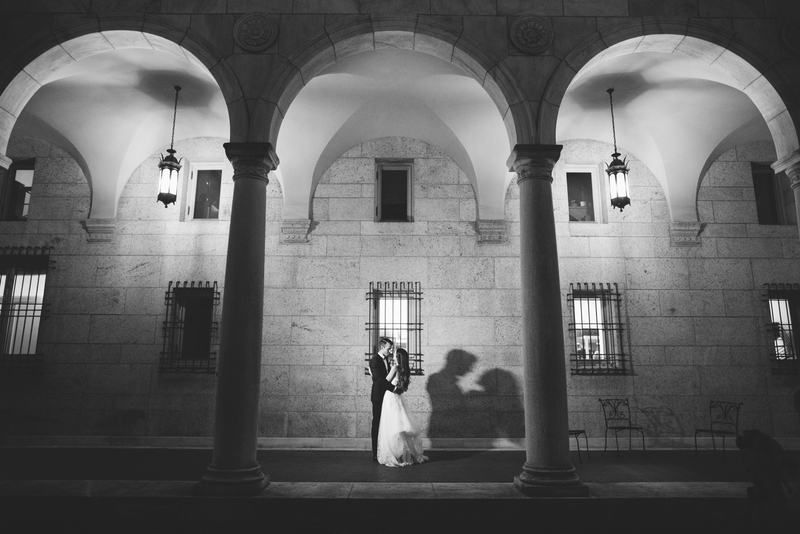 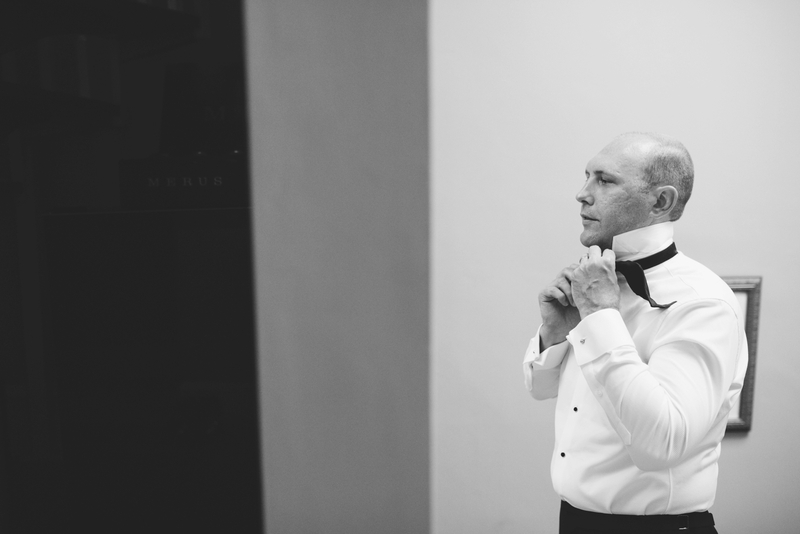 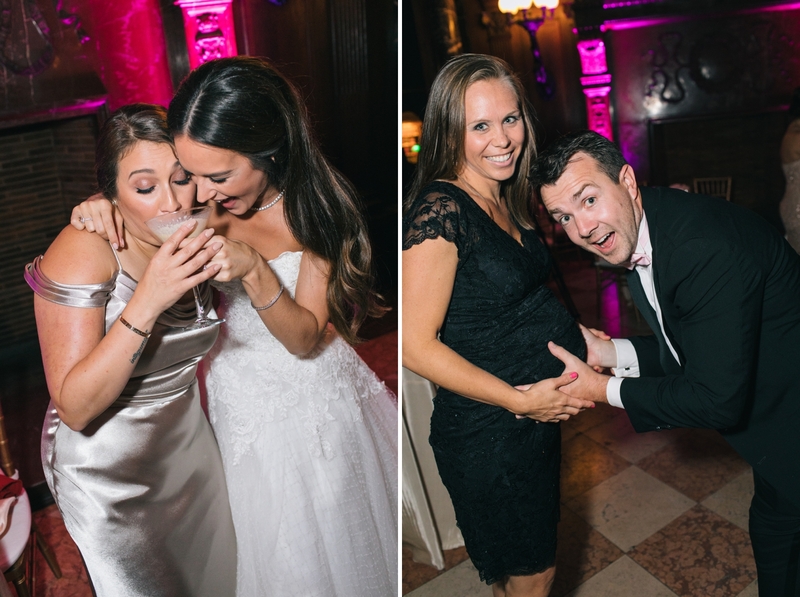 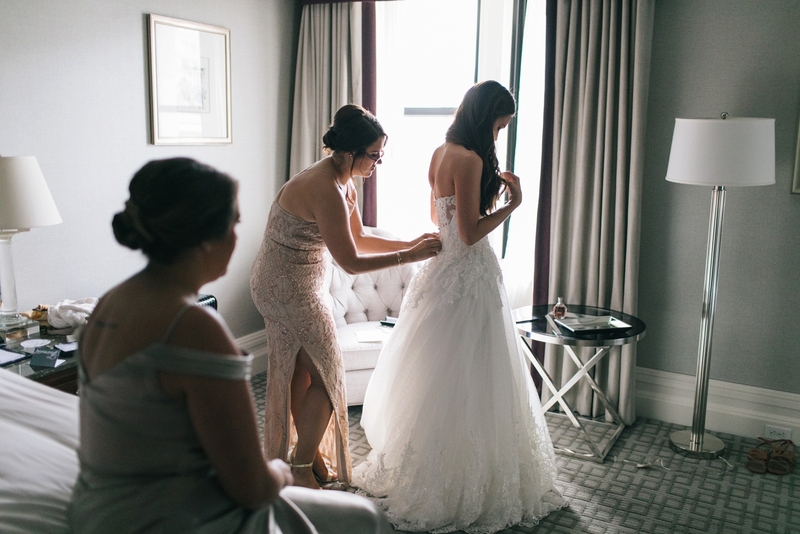 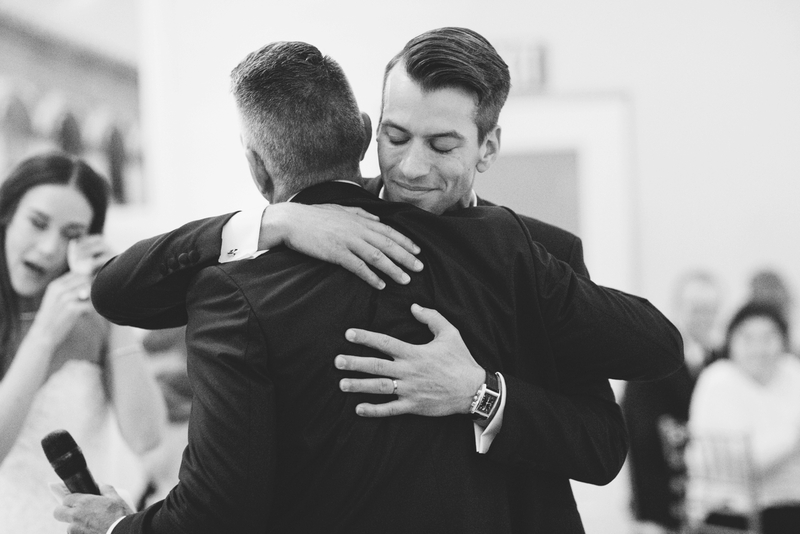 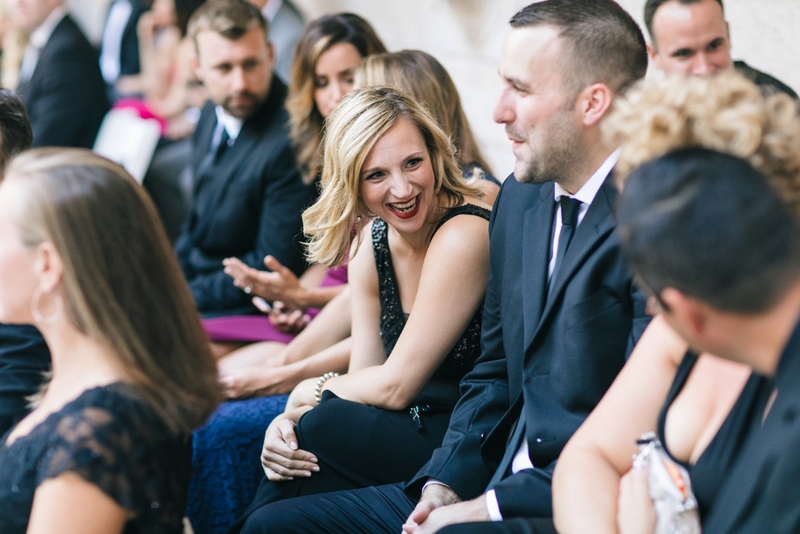 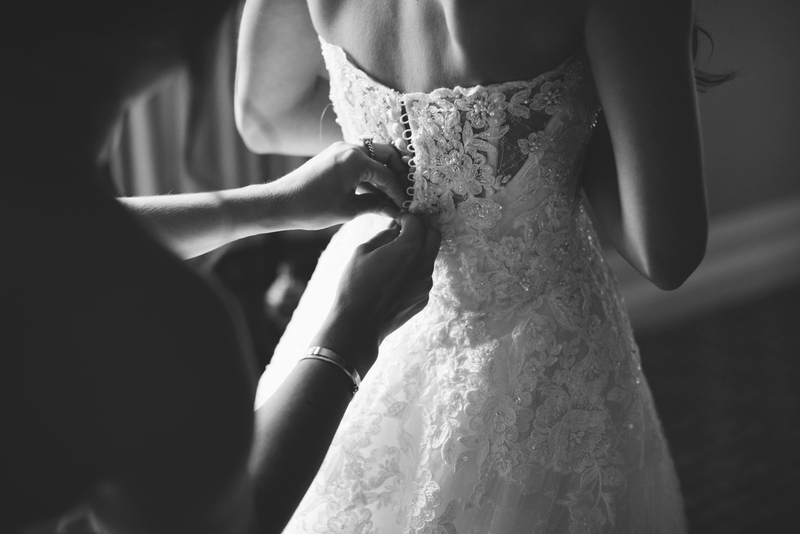 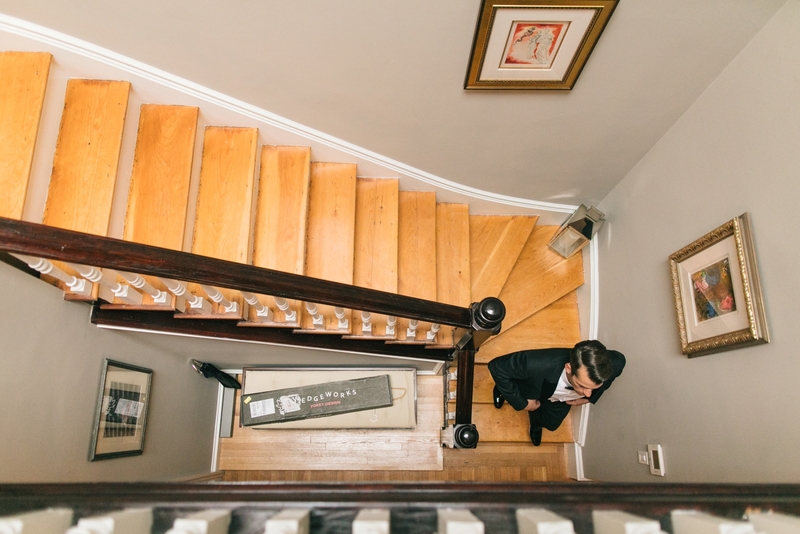 A huge congratulations to Danielle and William and thank you to Masao Okano, my second photographer that day!